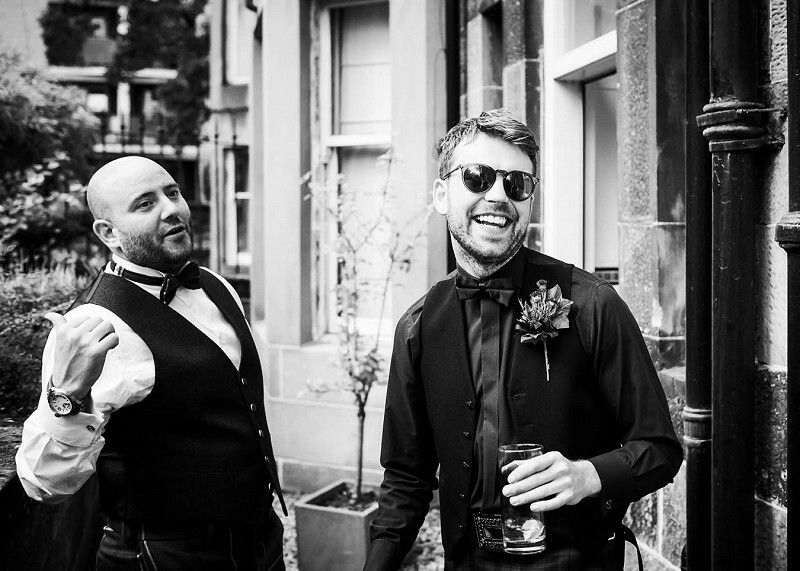 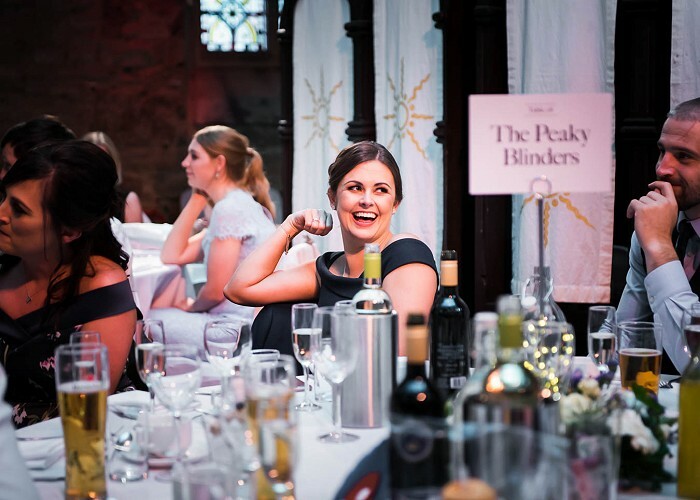 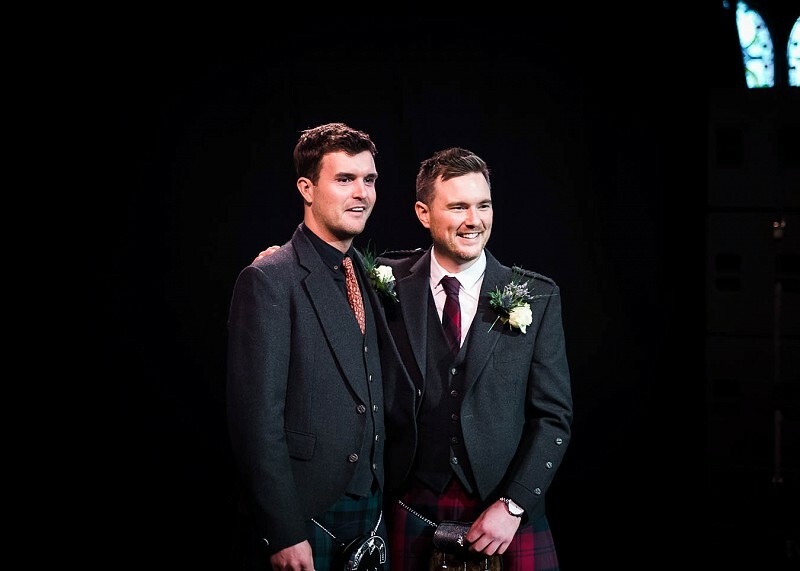 A stunner of a wee wedding with a pair of absolute stunners. 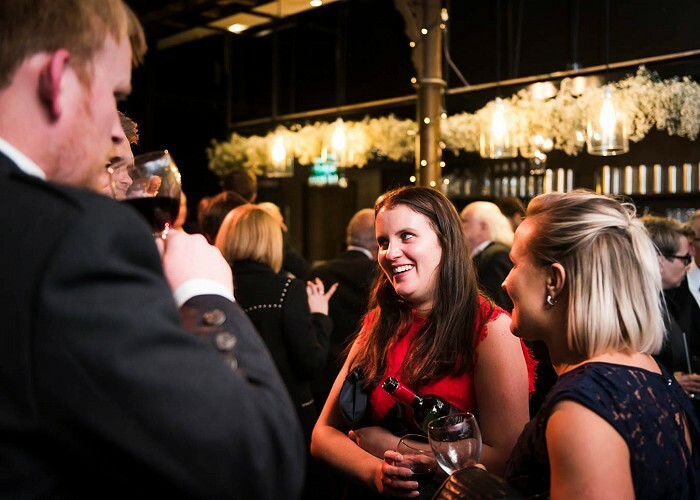 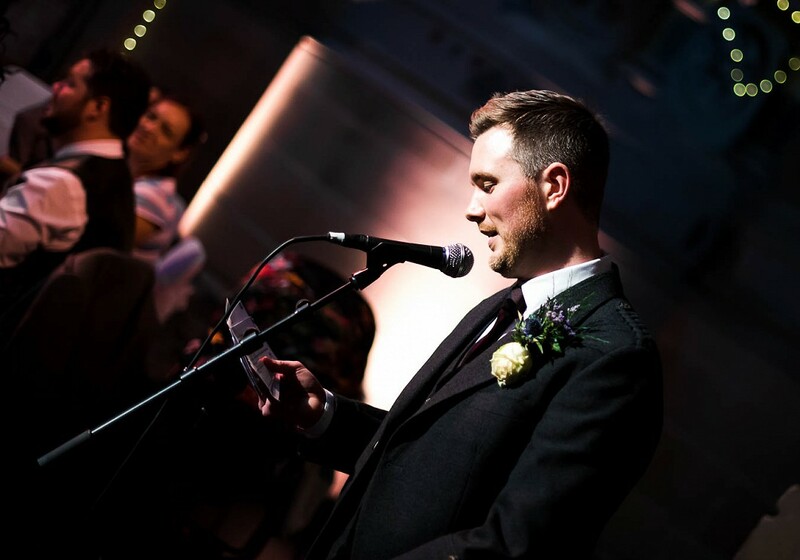 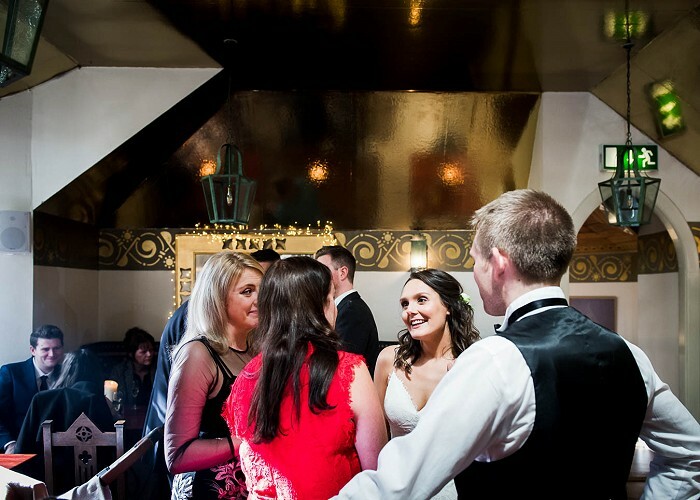 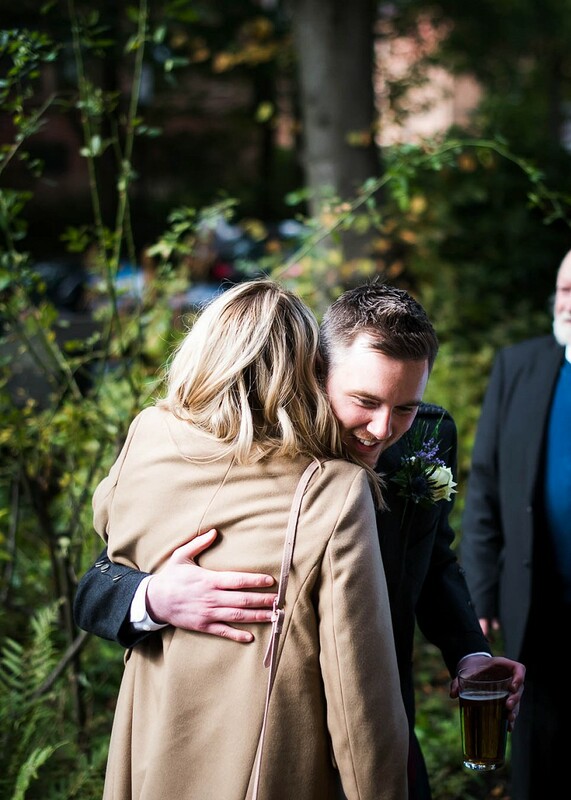 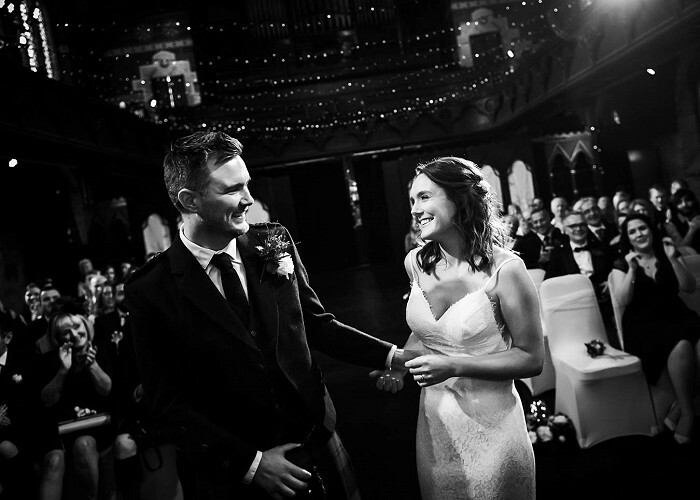 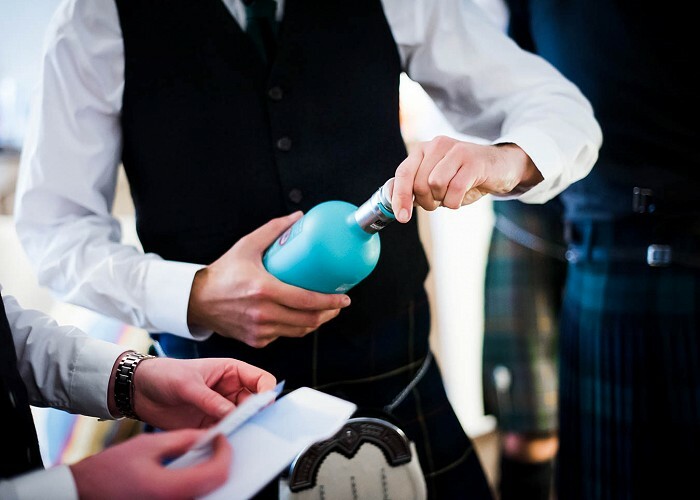 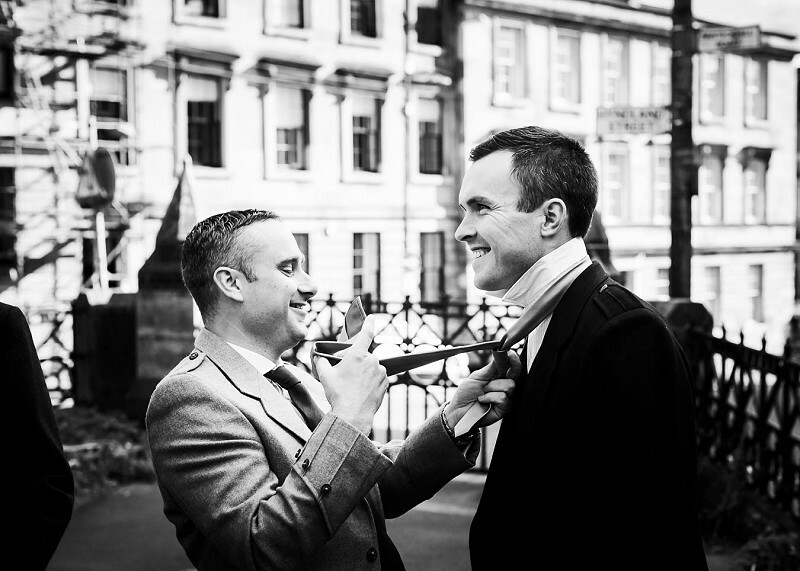 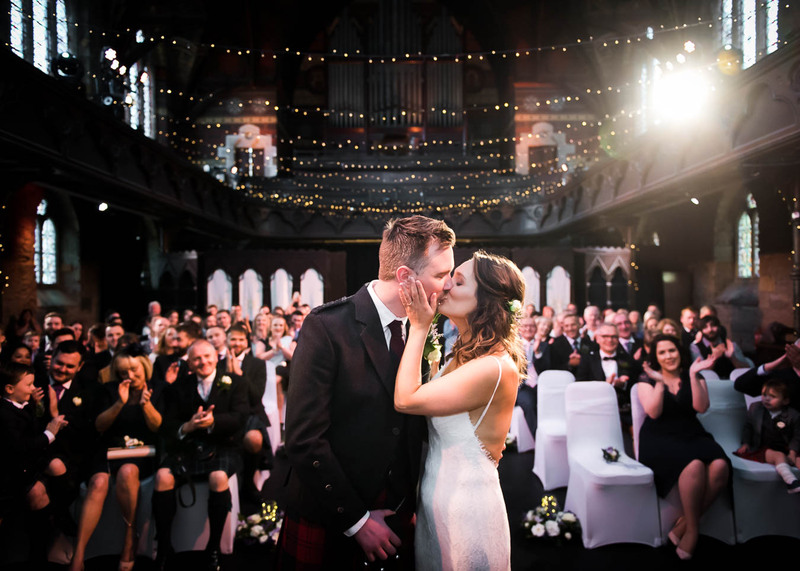 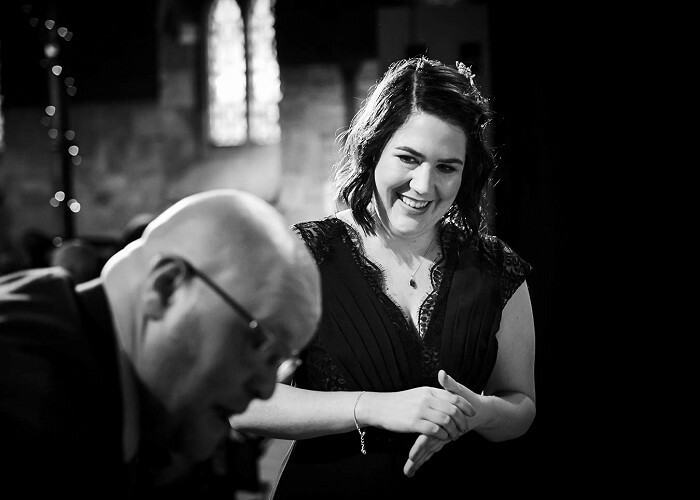 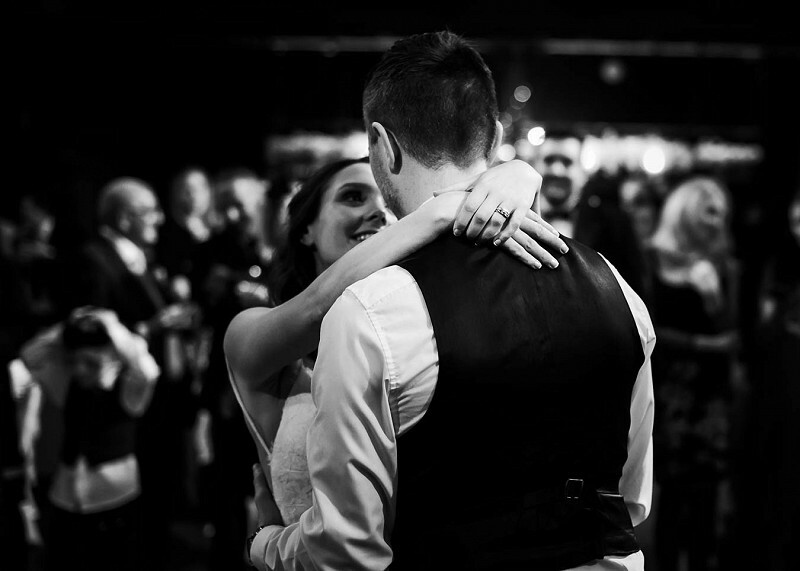 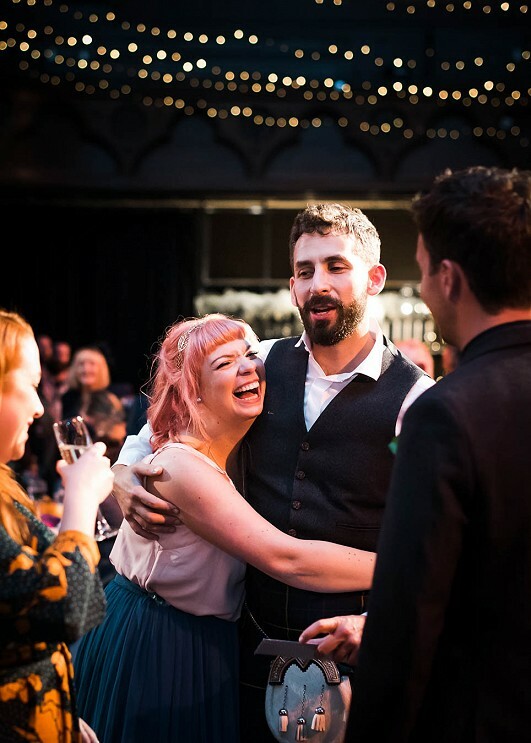 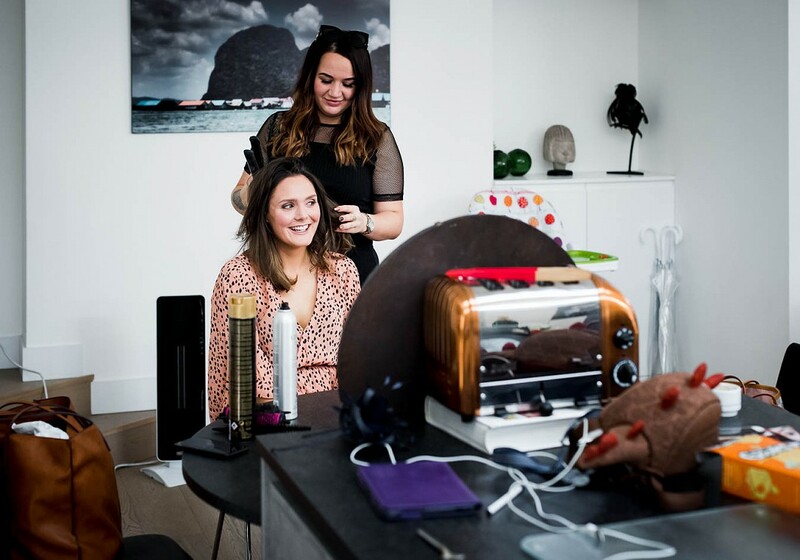 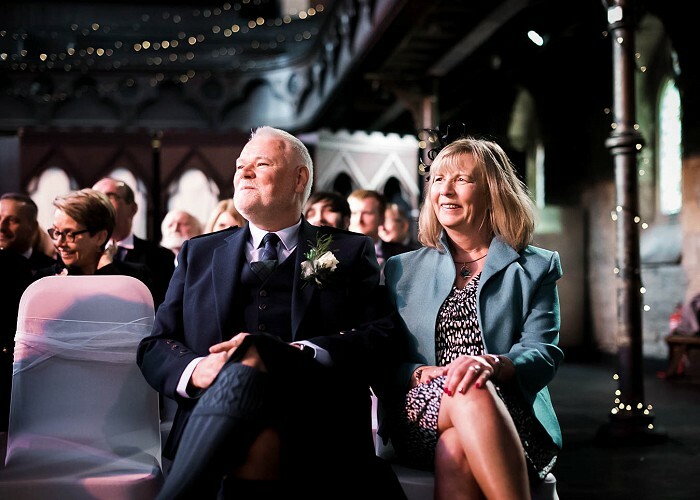 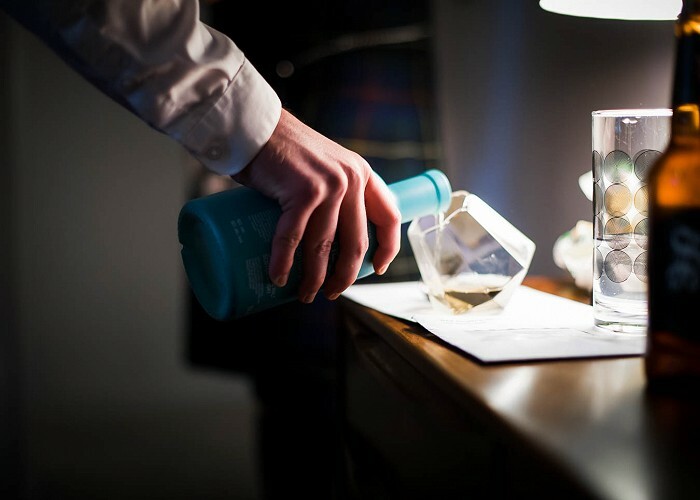 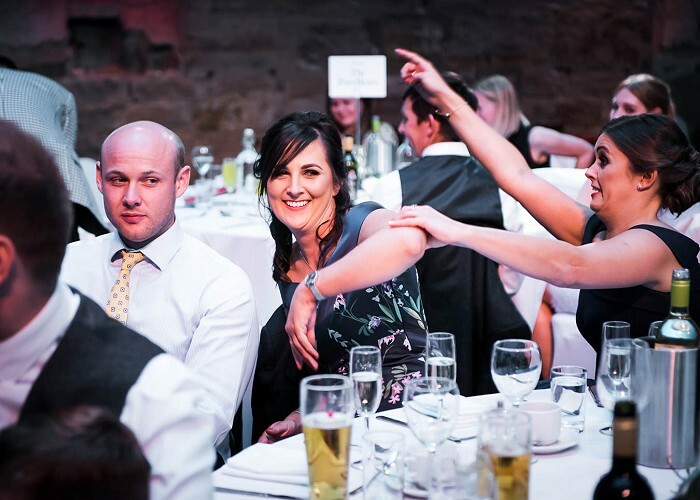 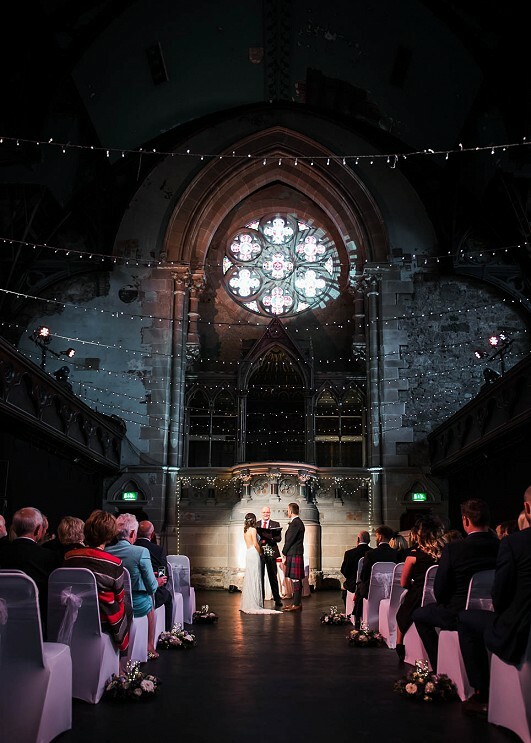 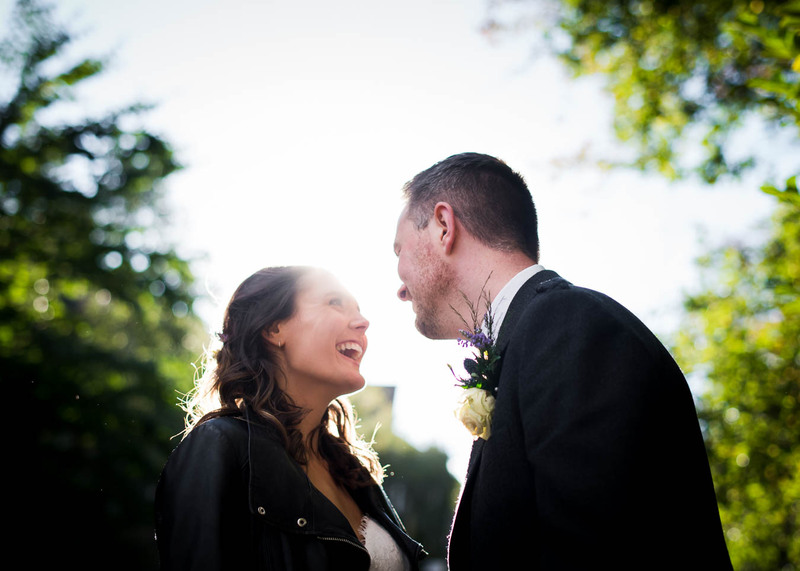 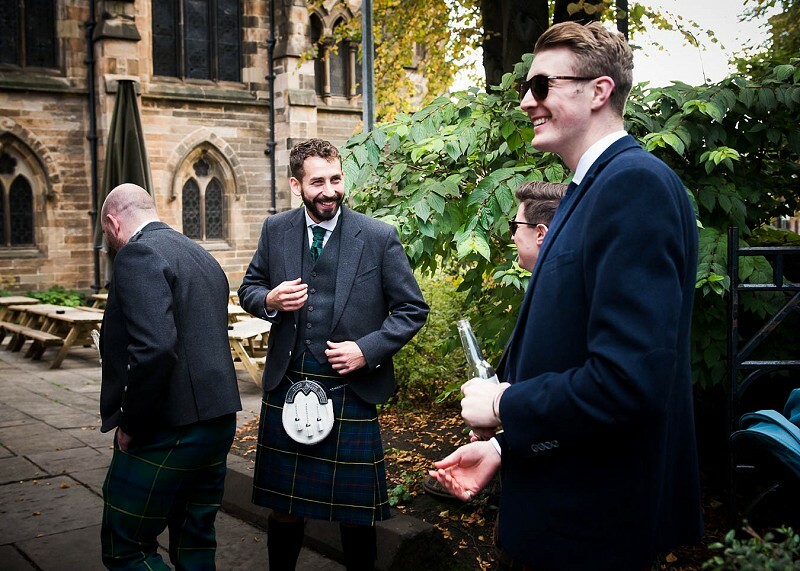 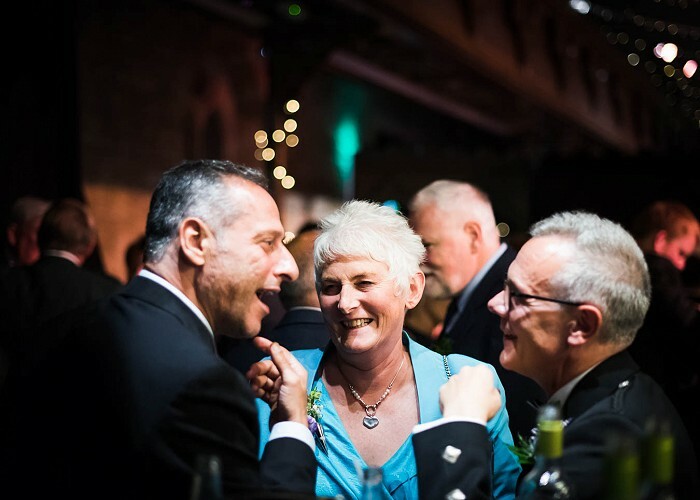 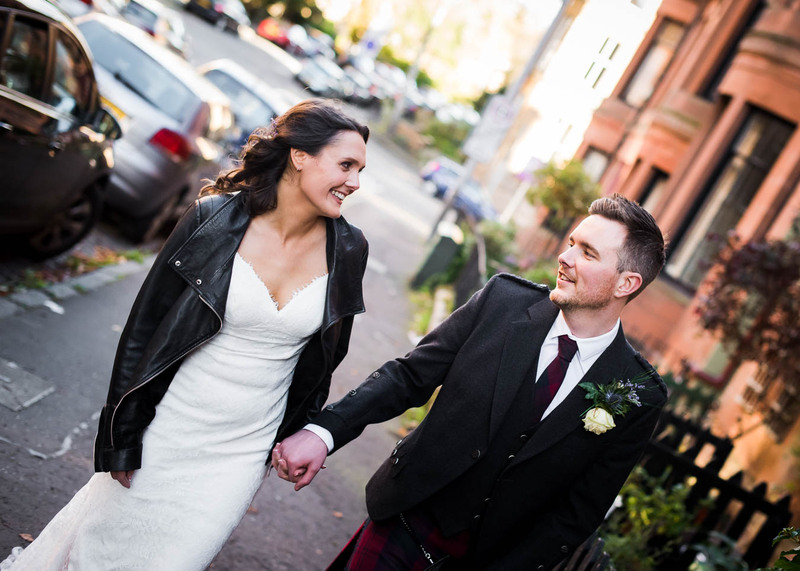 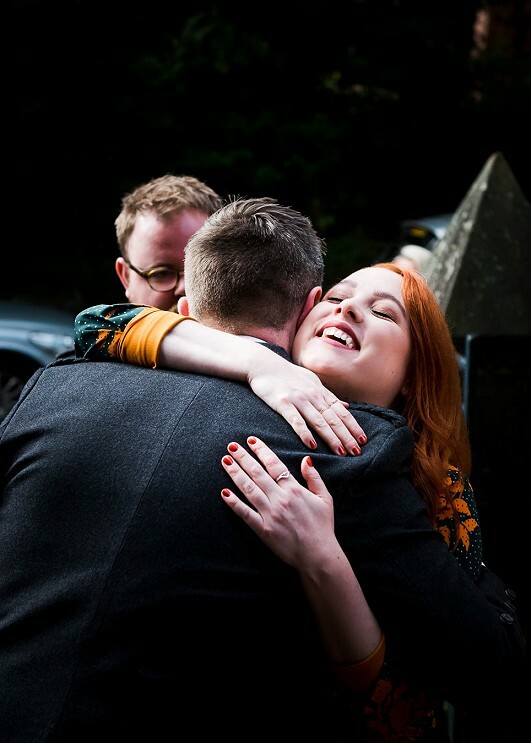 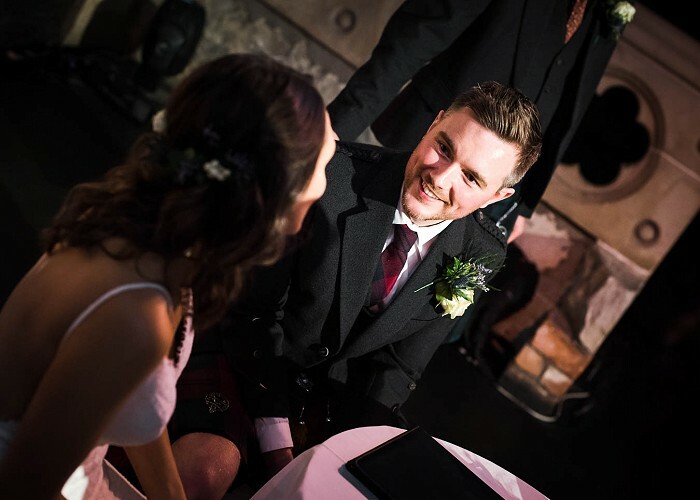 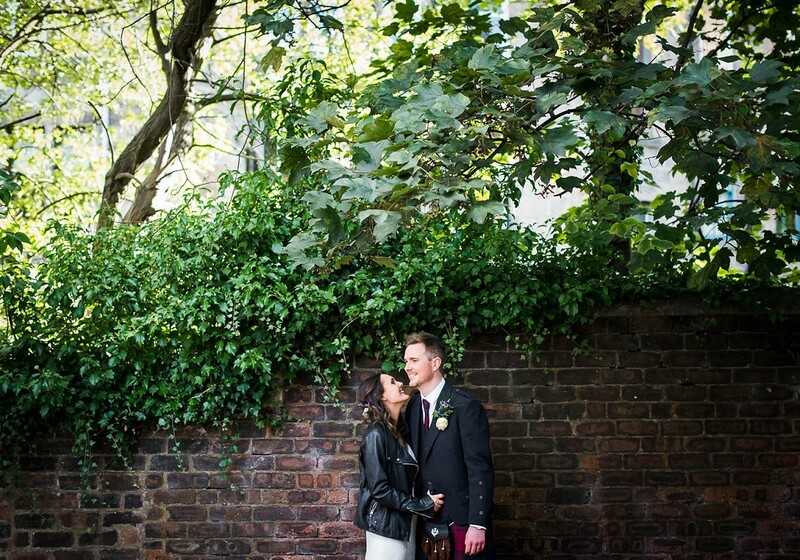 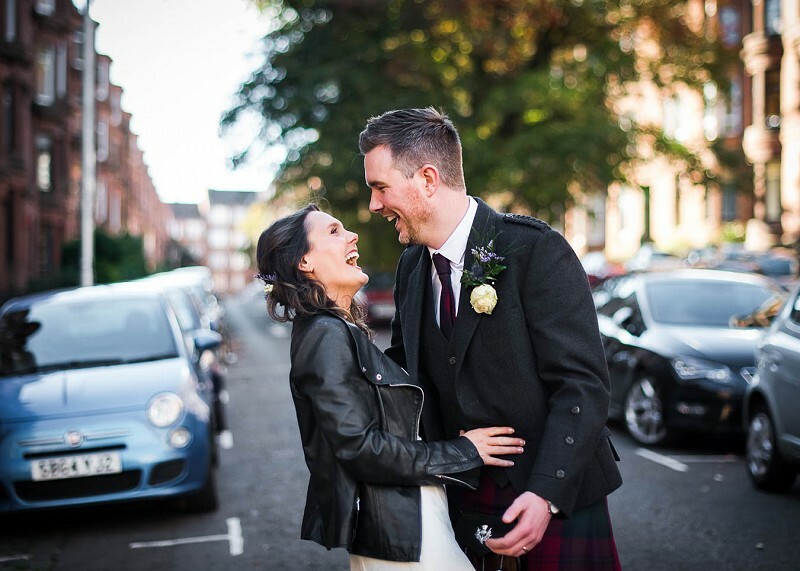 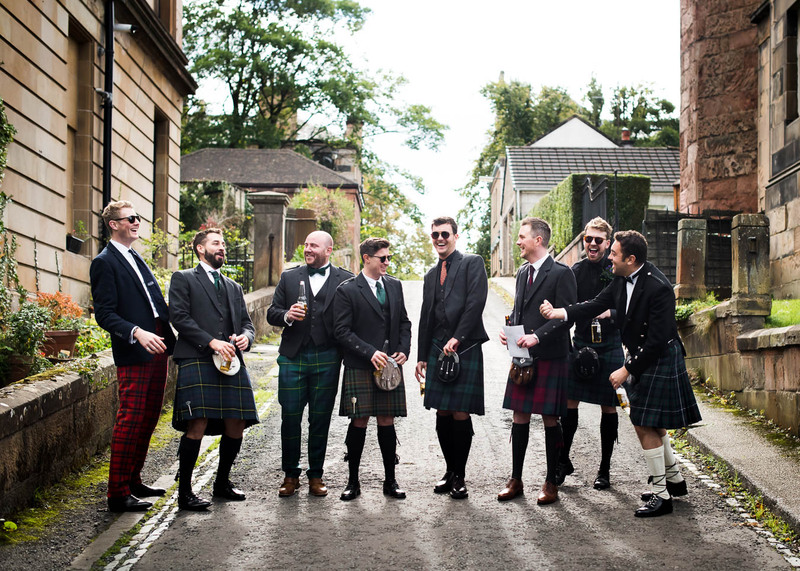 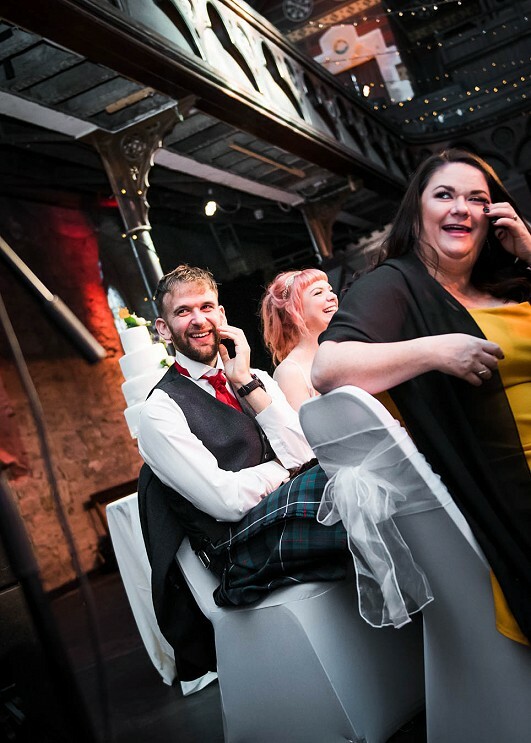 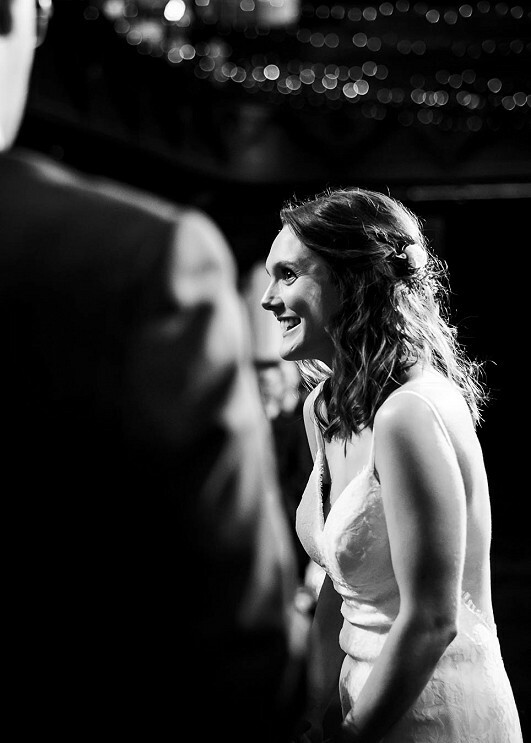 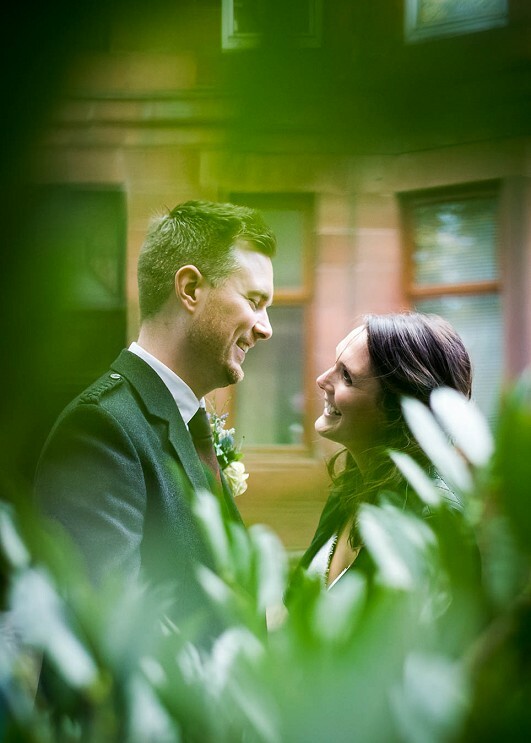 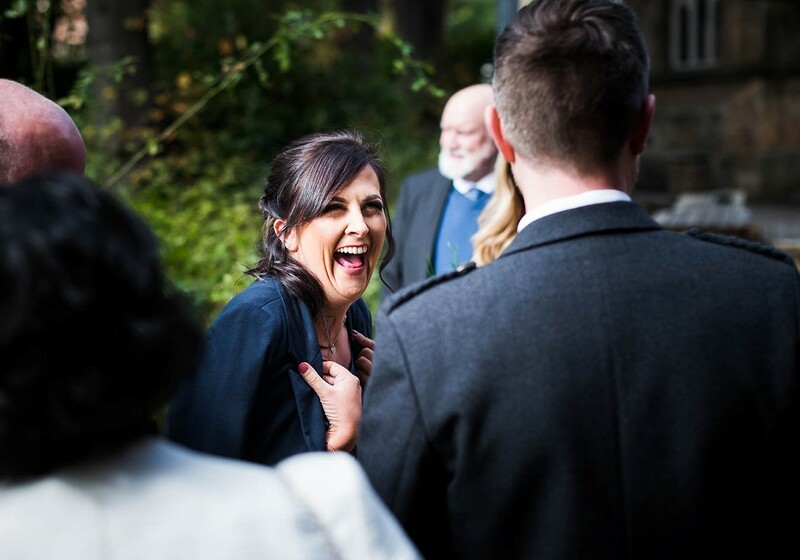 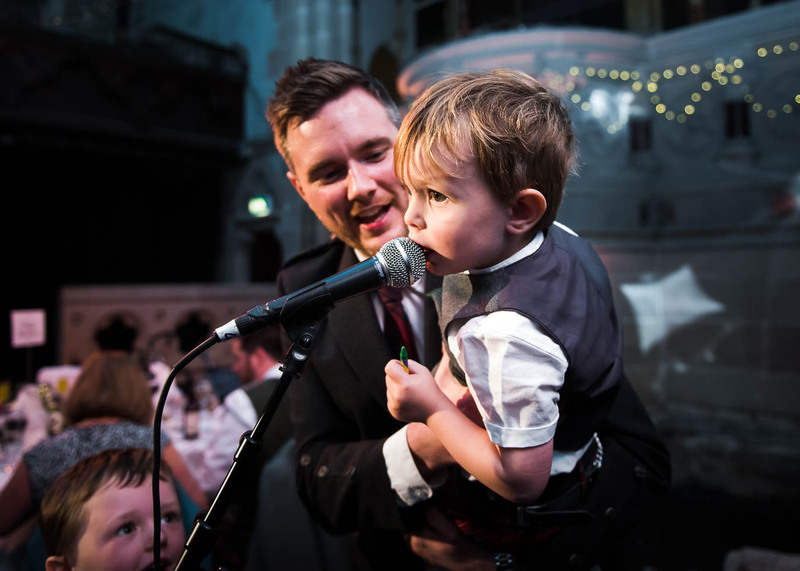 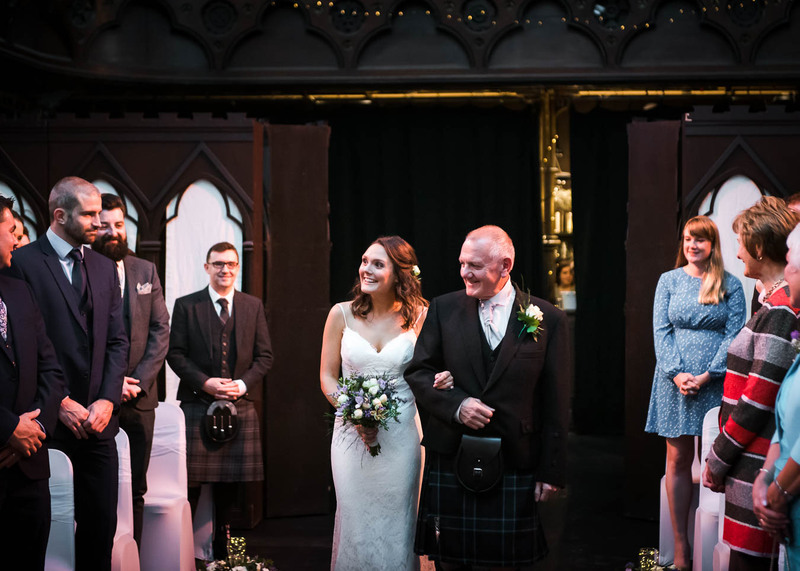 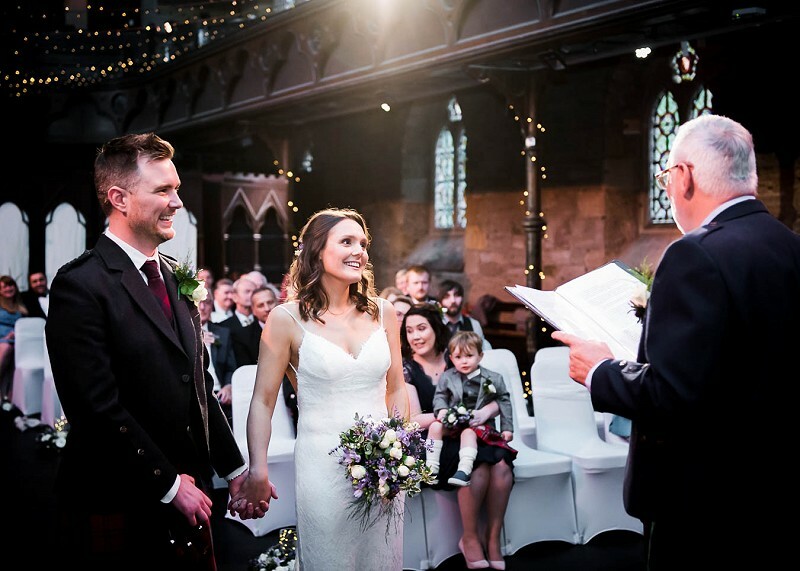 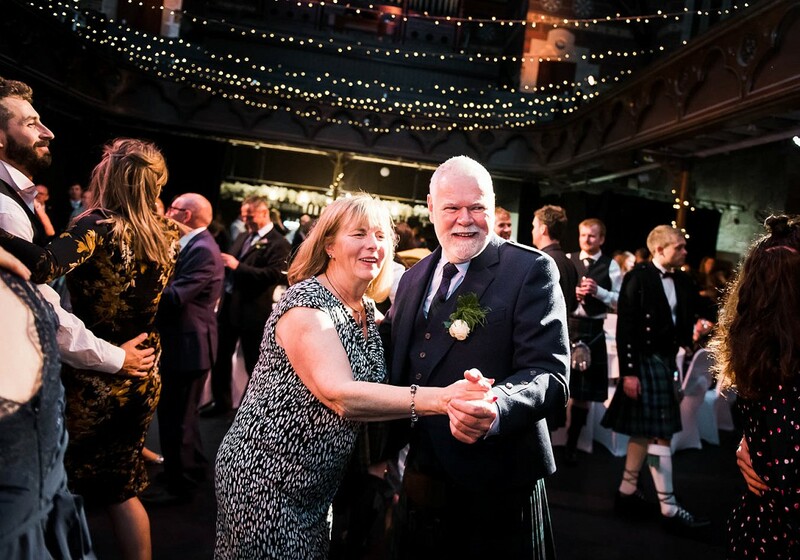 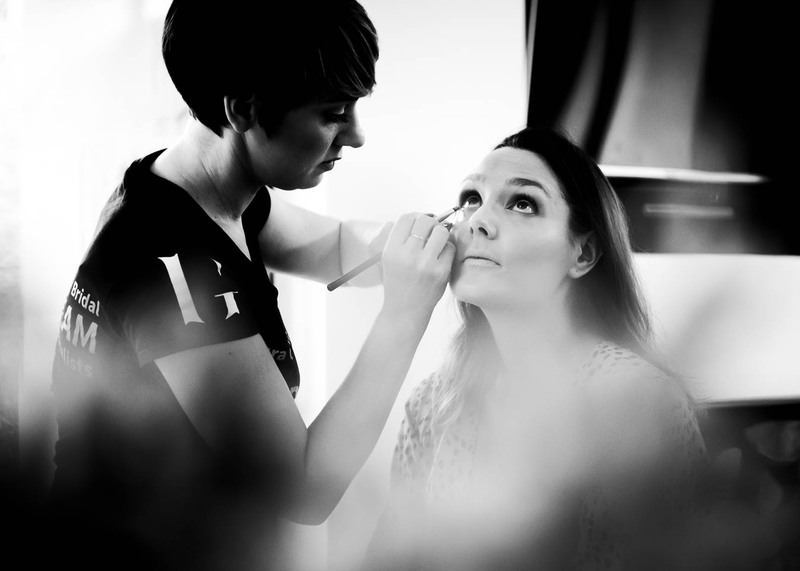 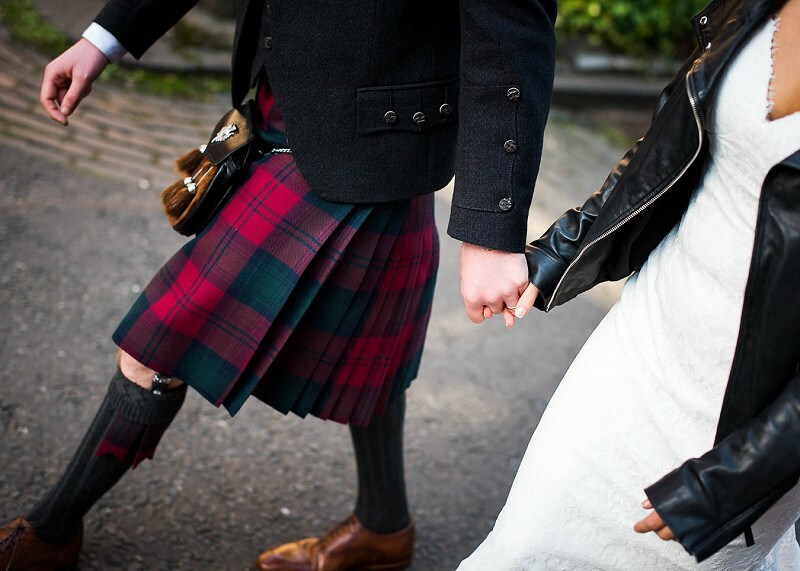 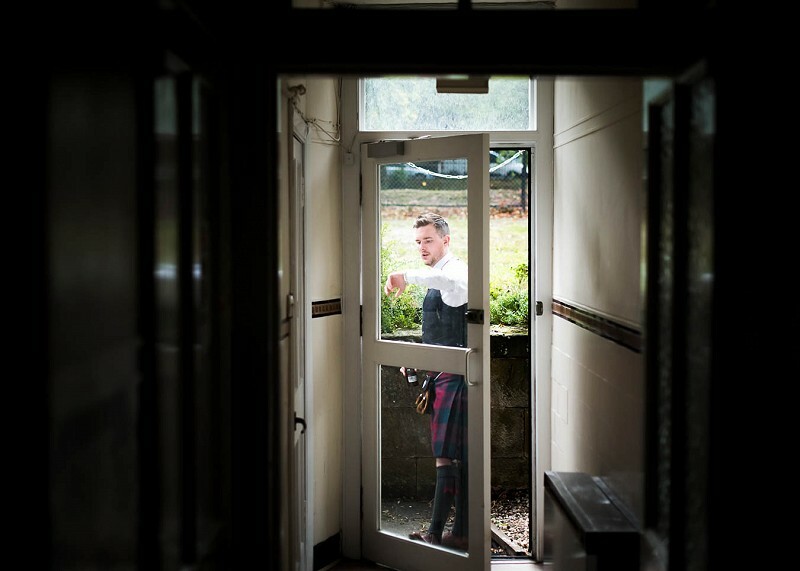 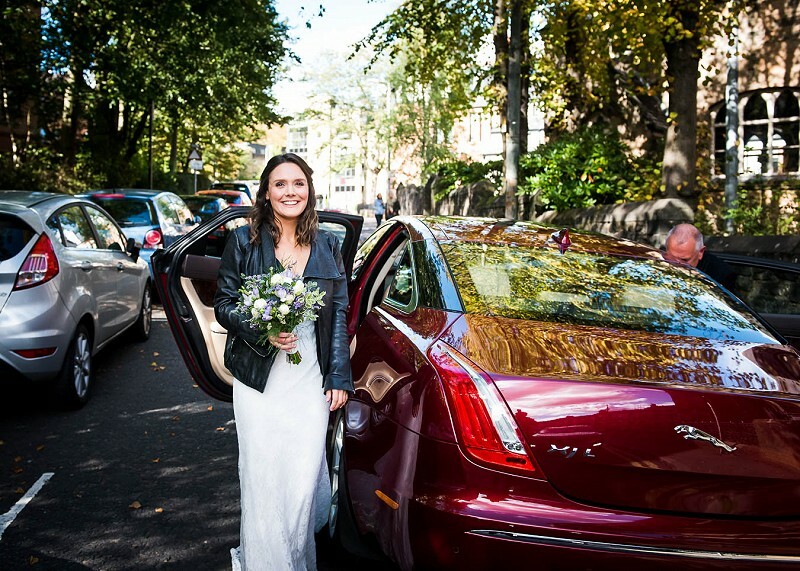 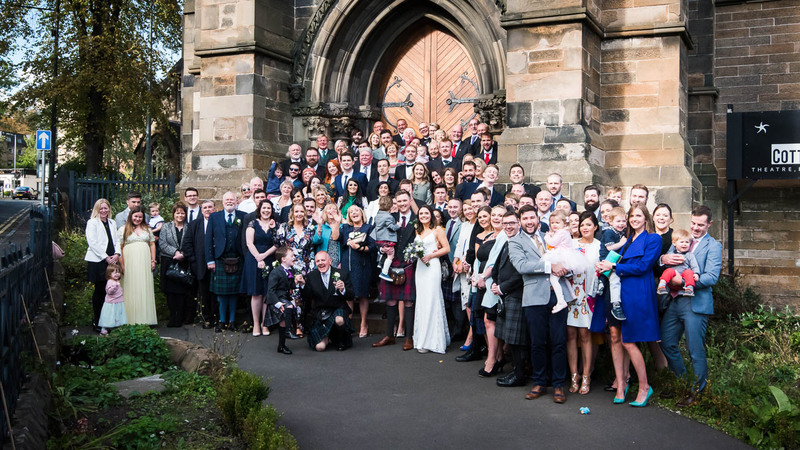 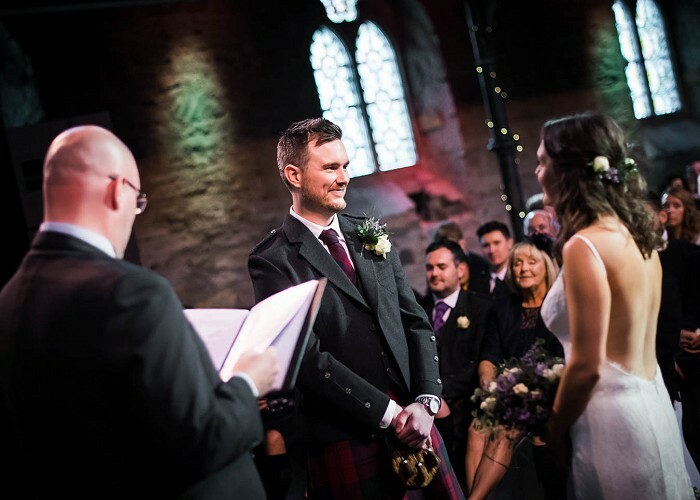 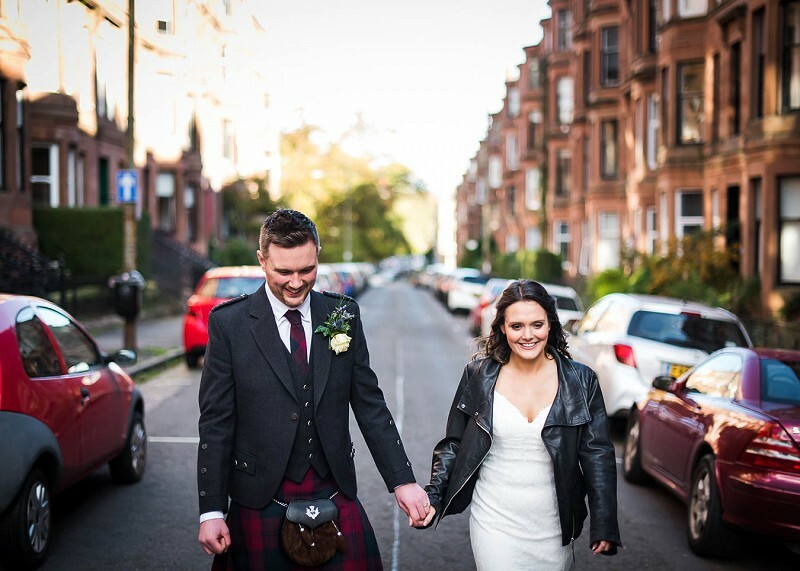 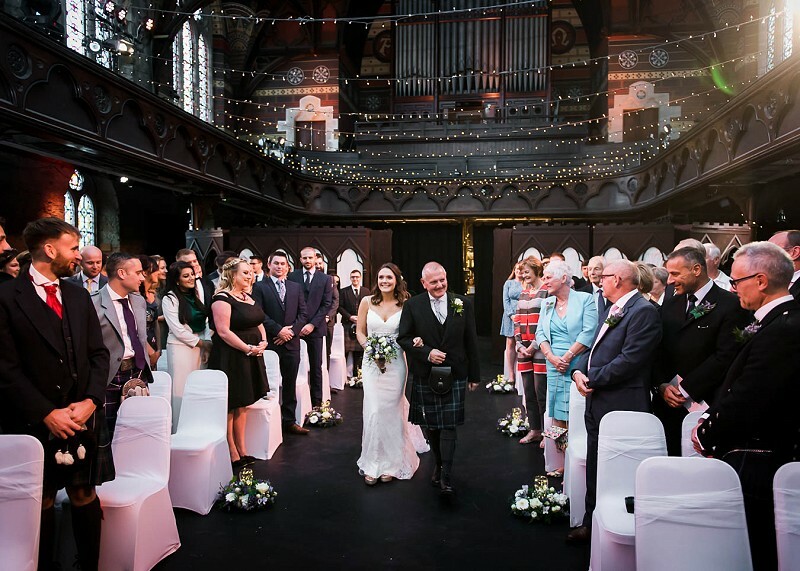 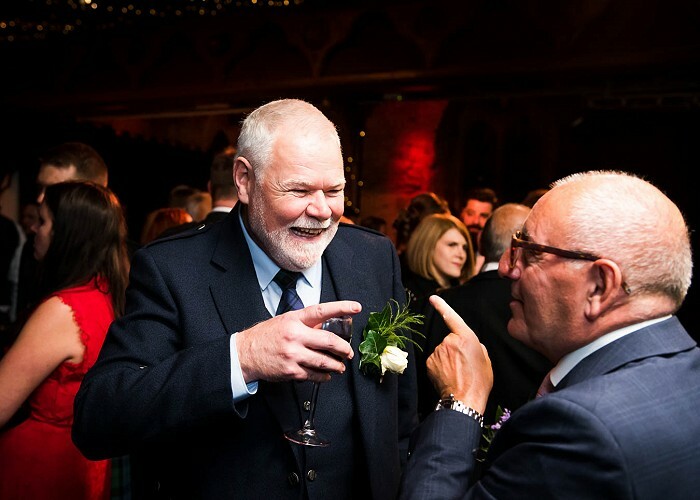 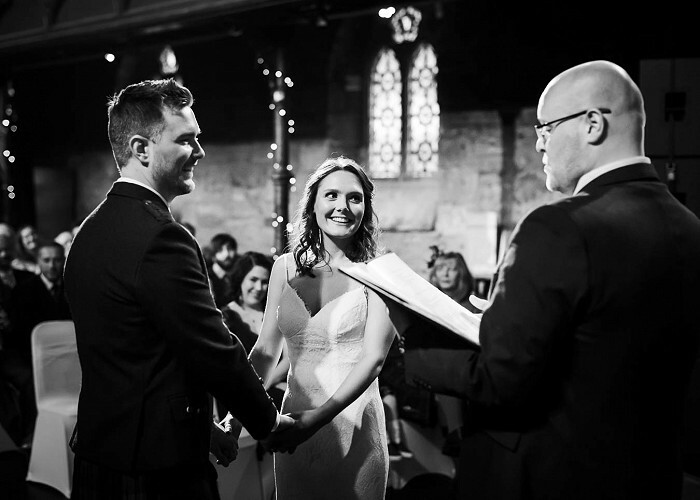 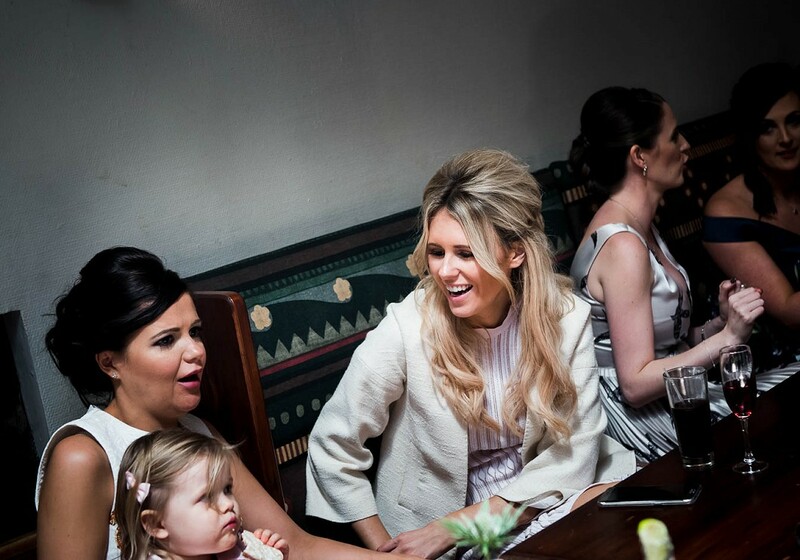 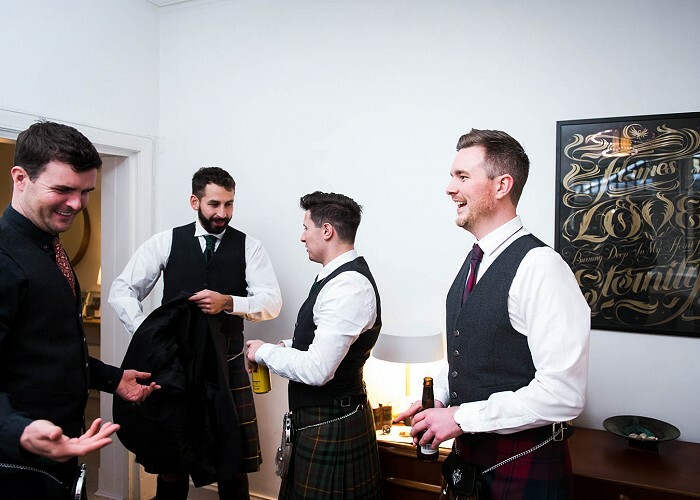 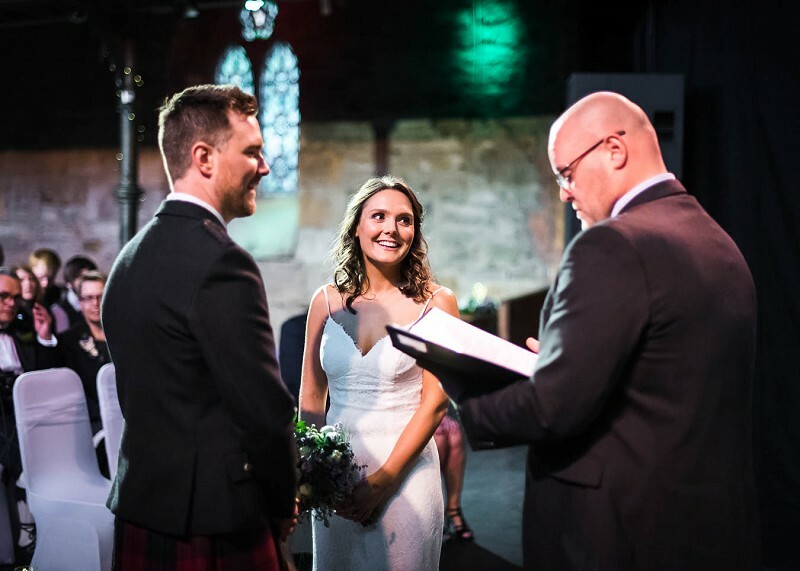 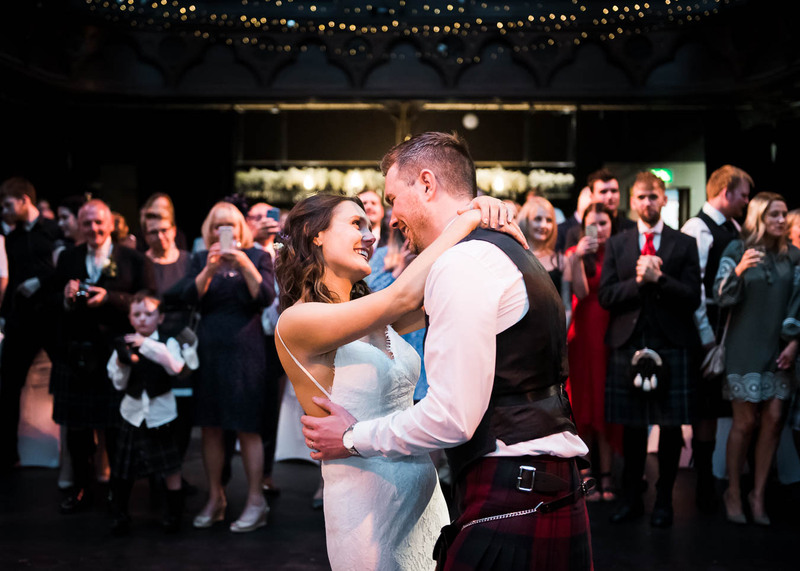 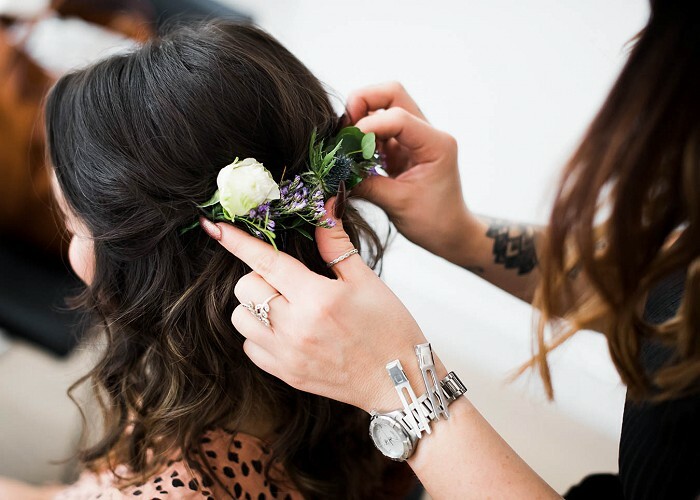 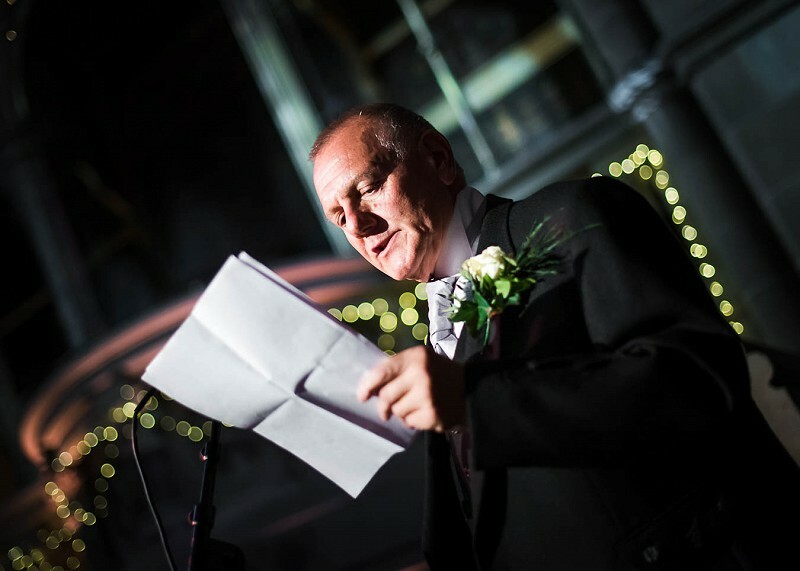 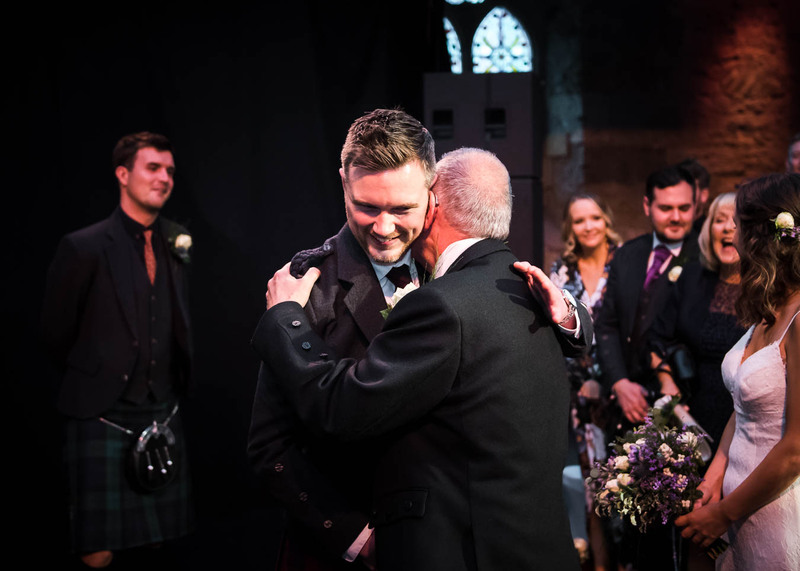 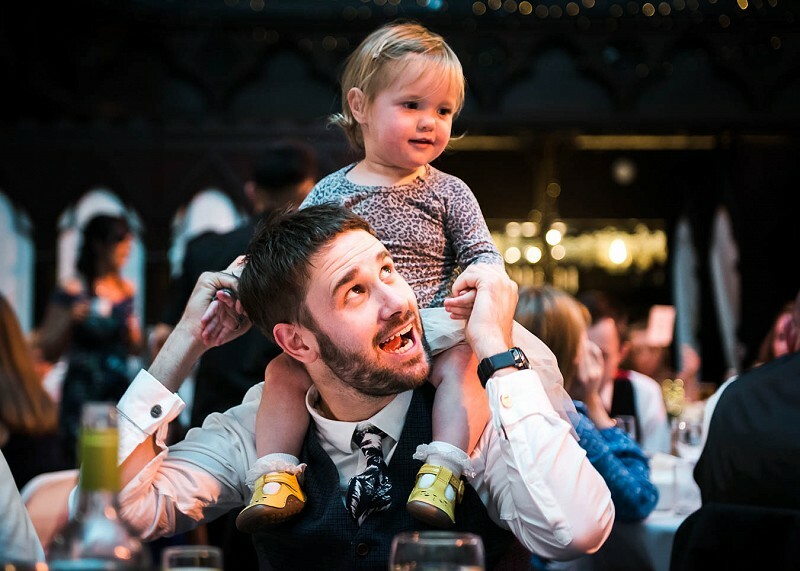 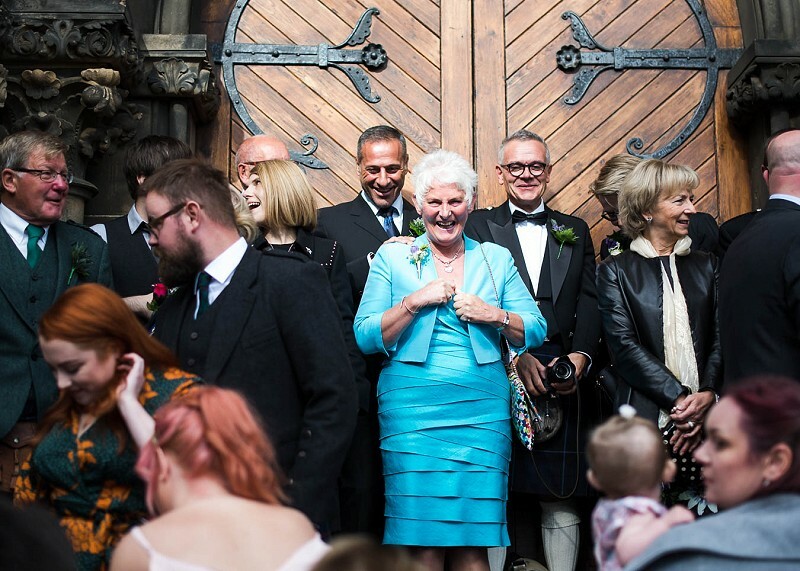 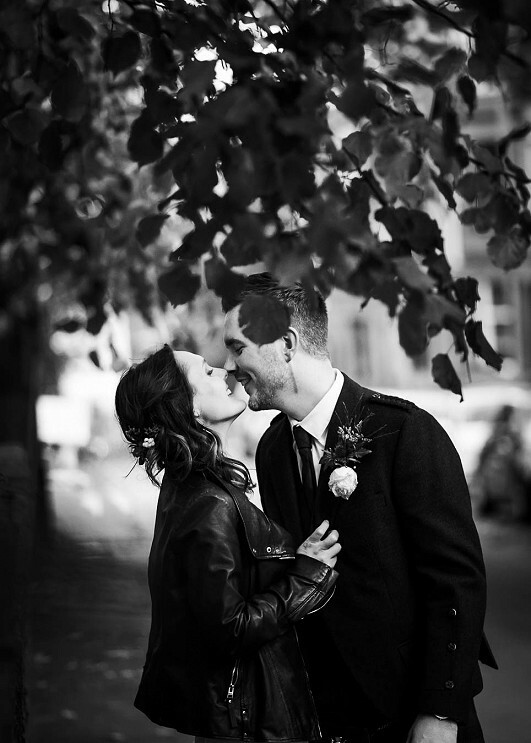 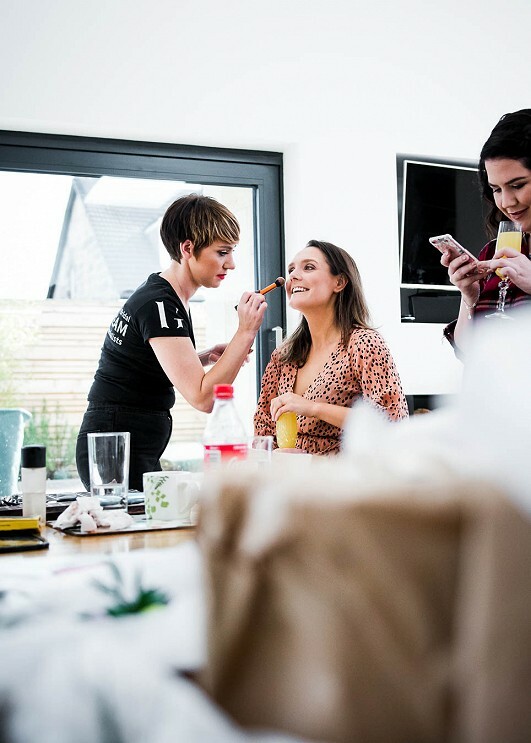 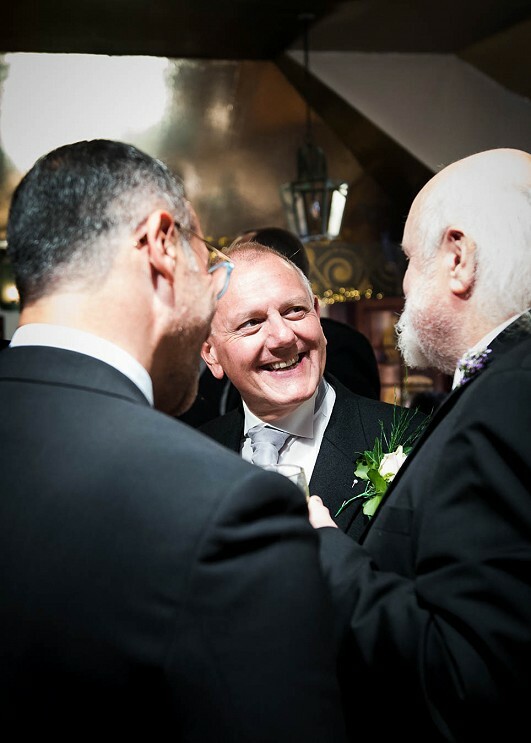 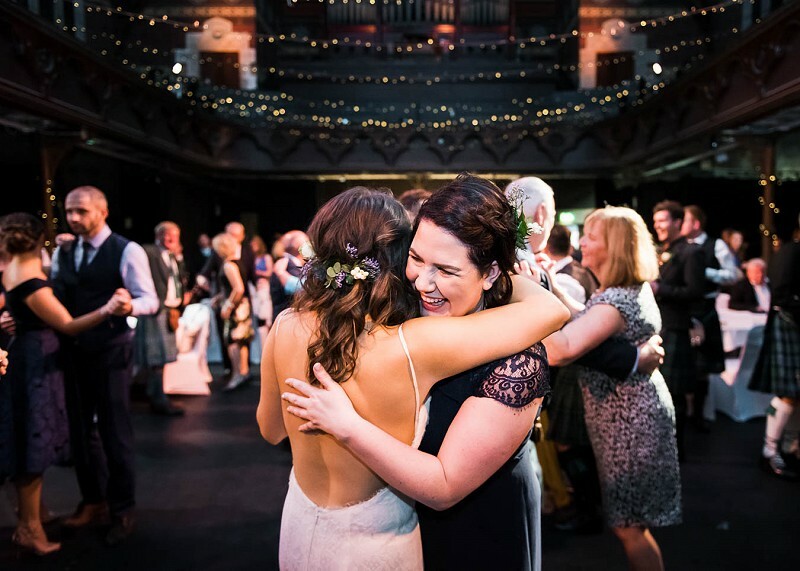 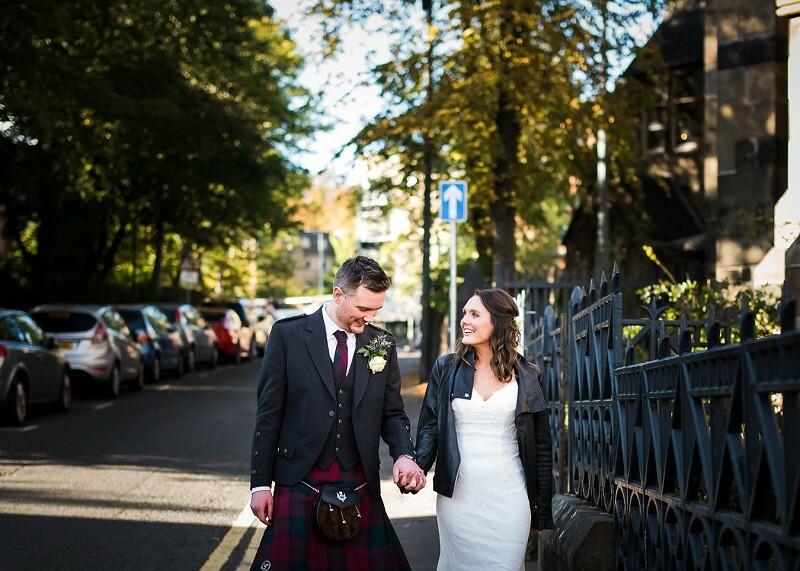 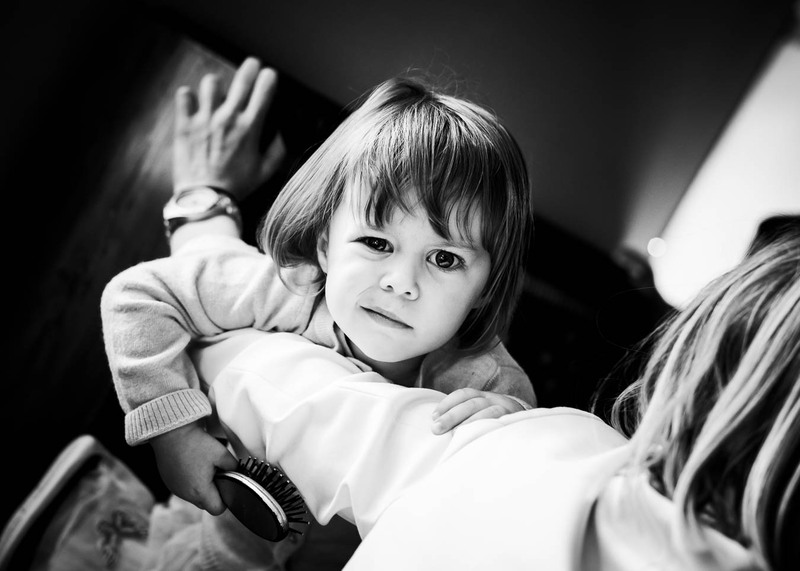 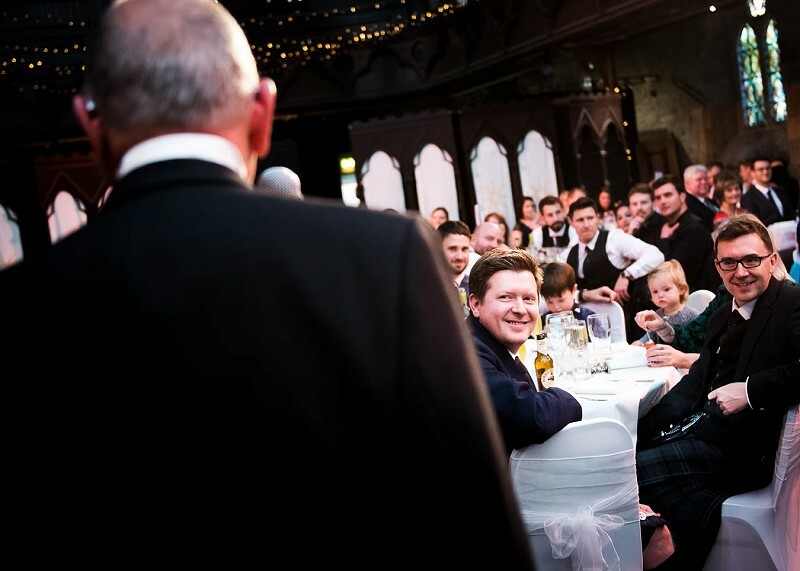 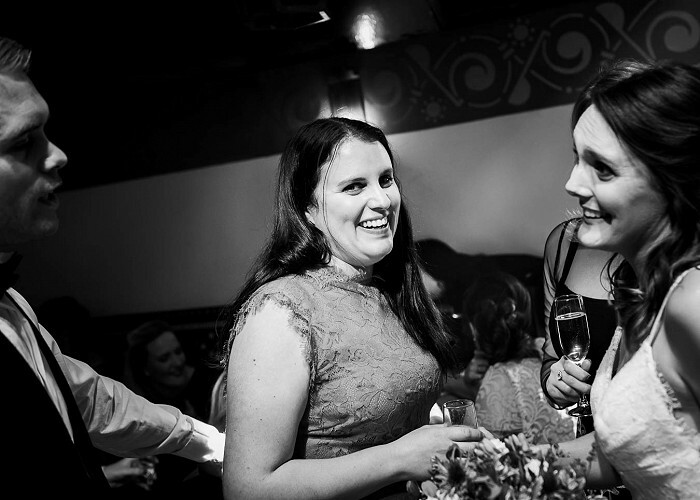 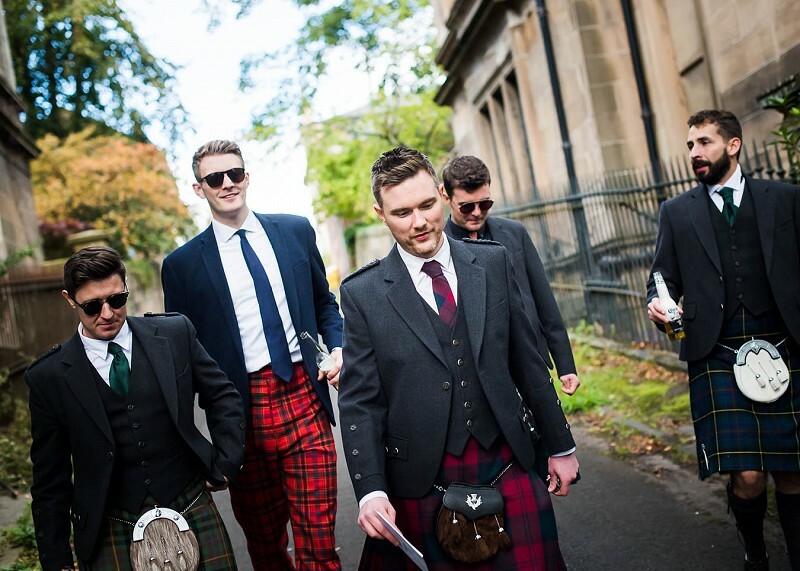 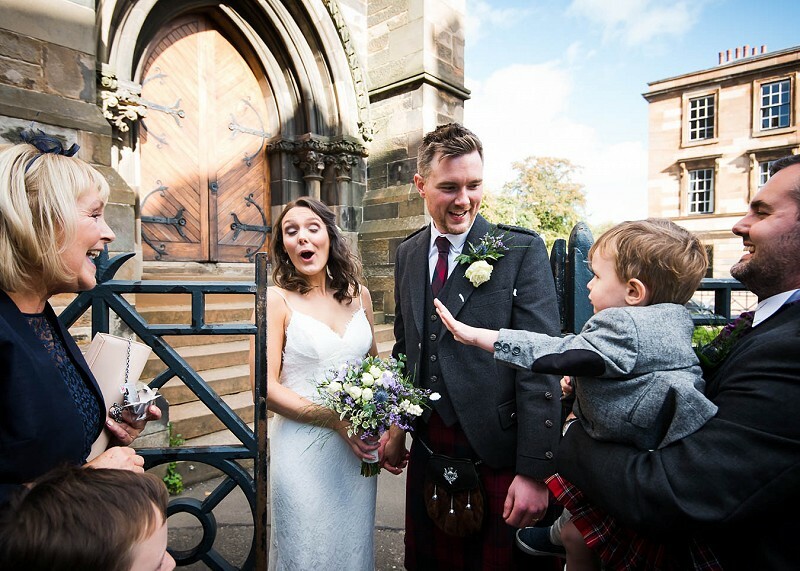 Jamie and Marianna got married at Cottiers in the west end of Glasgow. 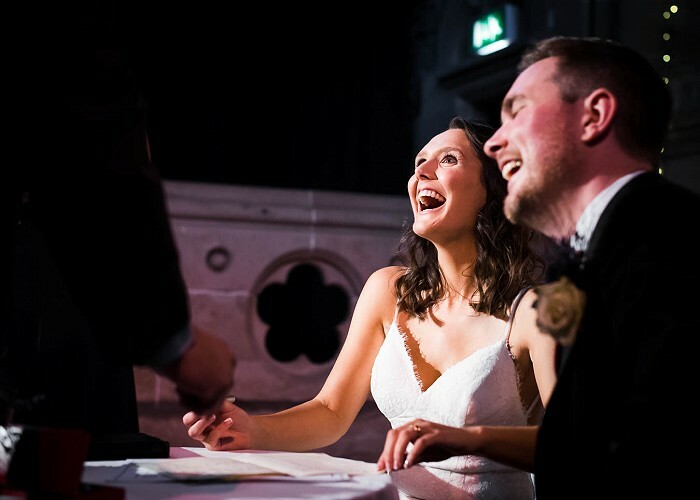 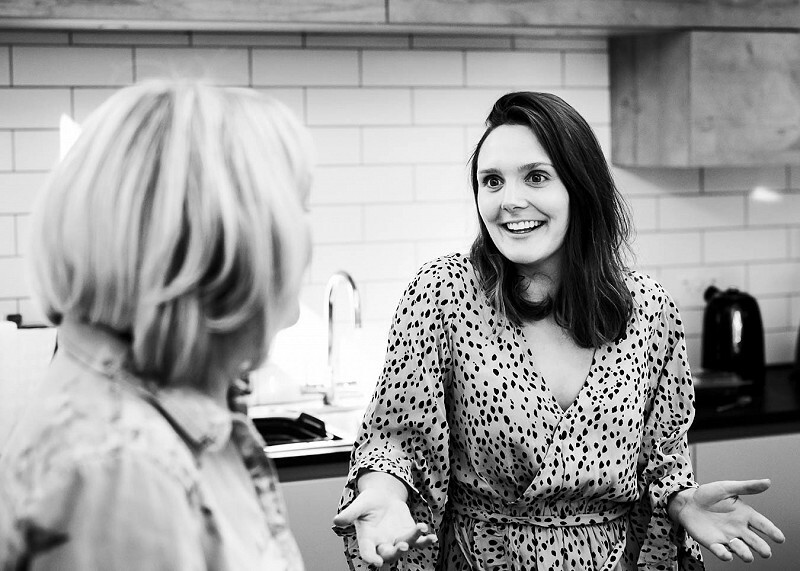 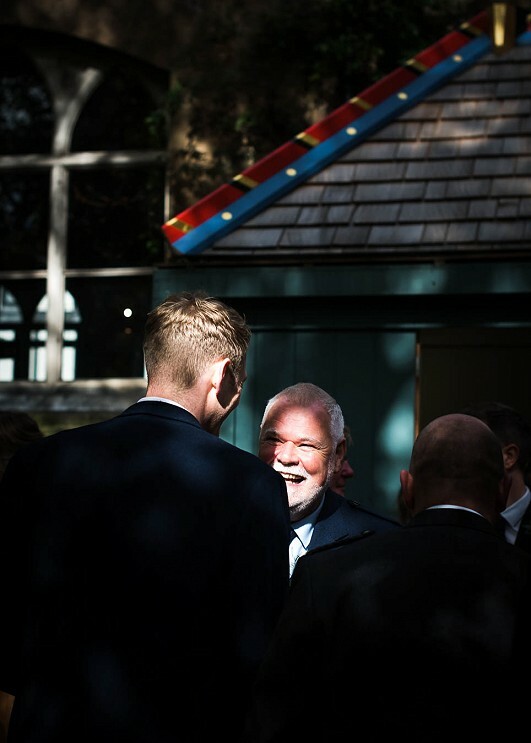 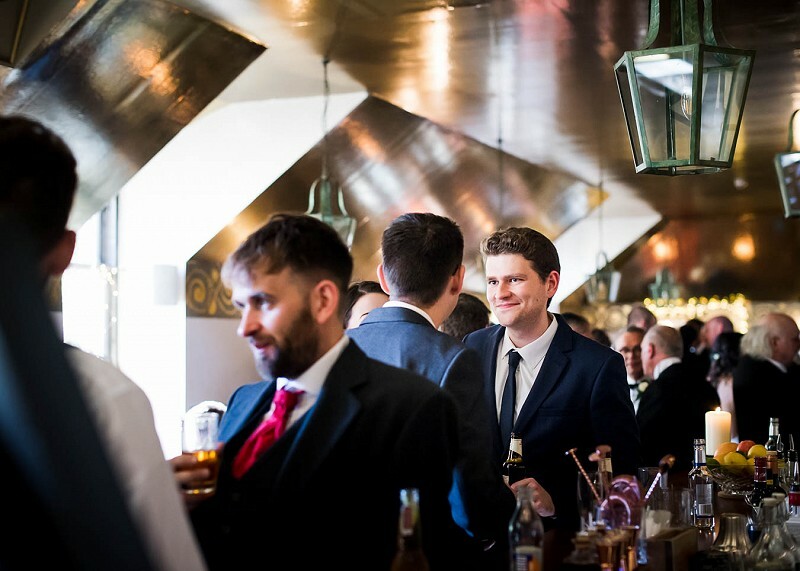 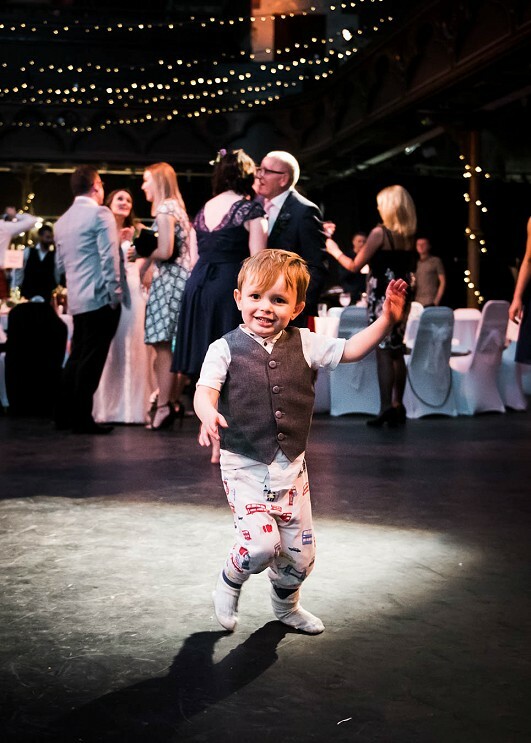 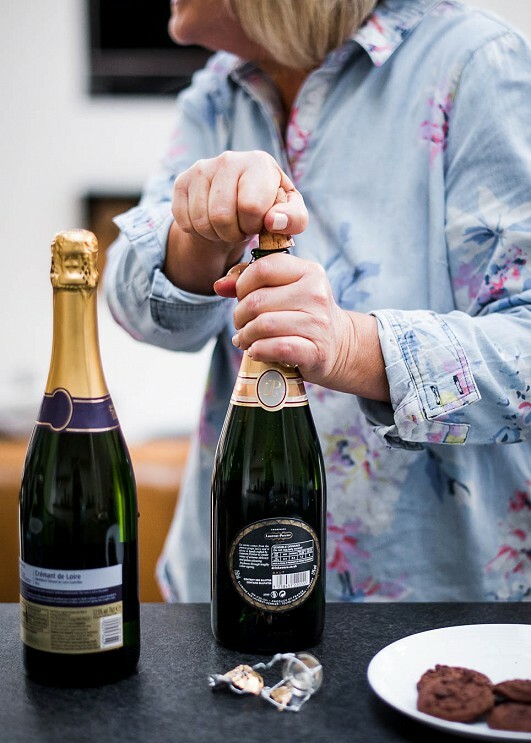 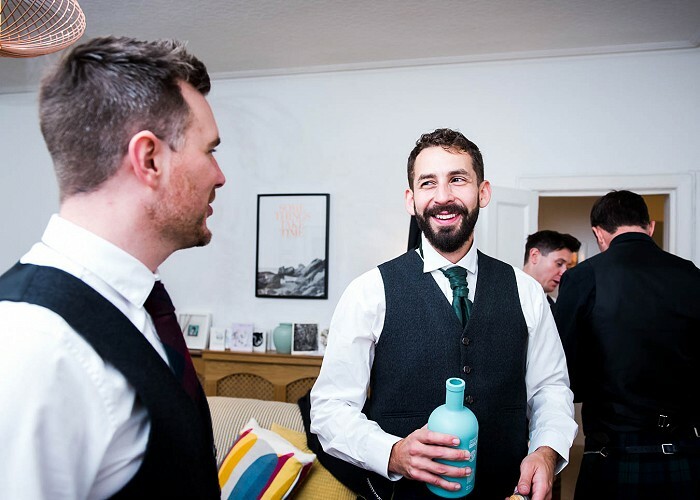 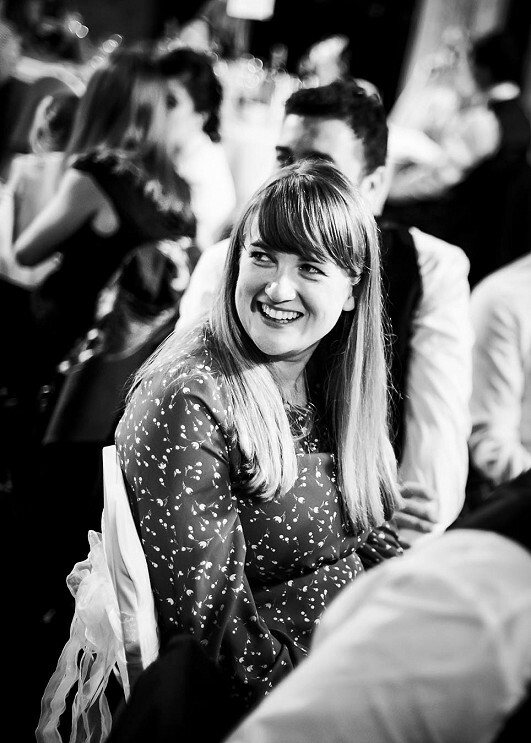 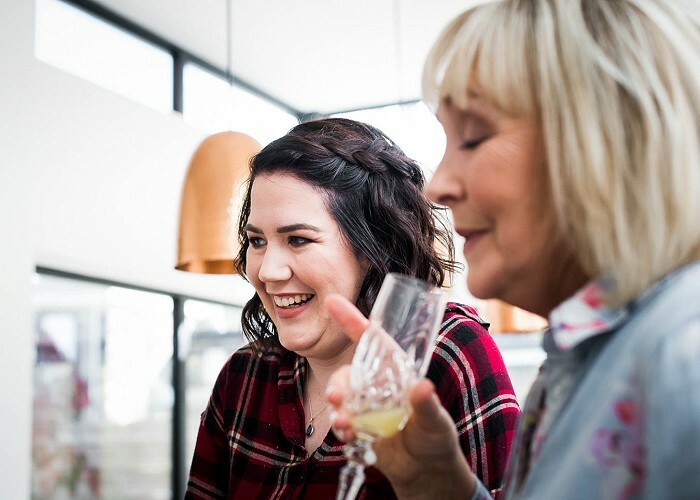 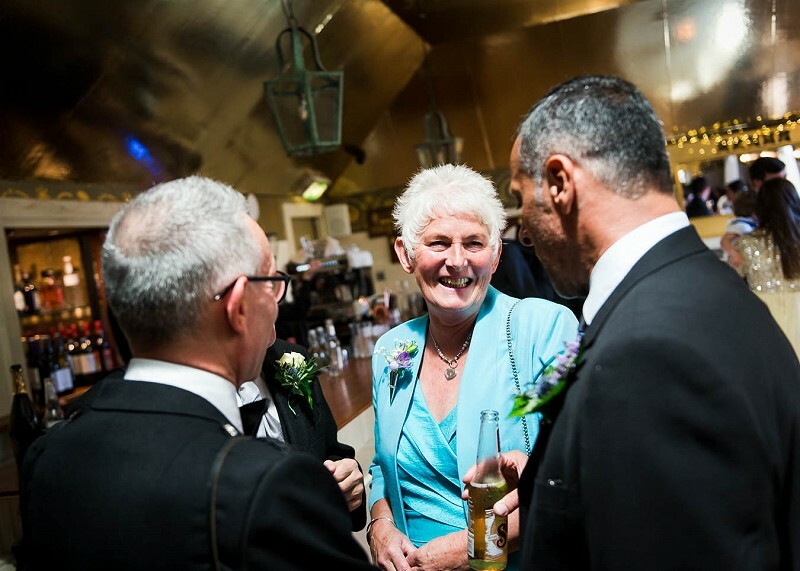 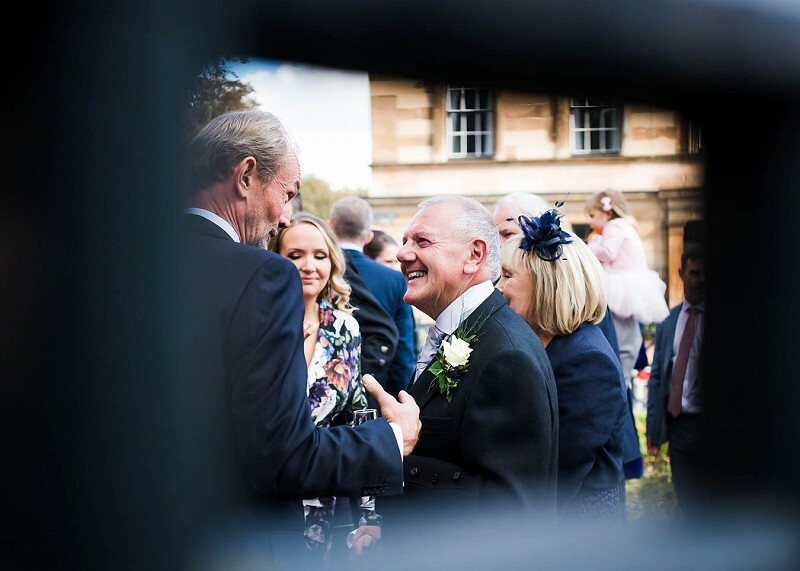 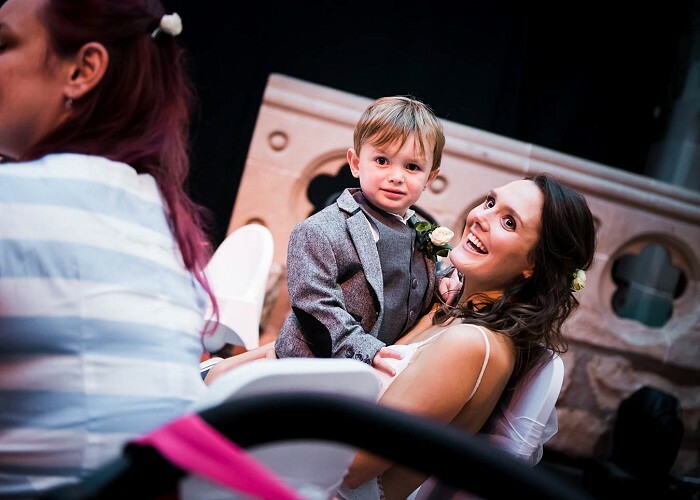 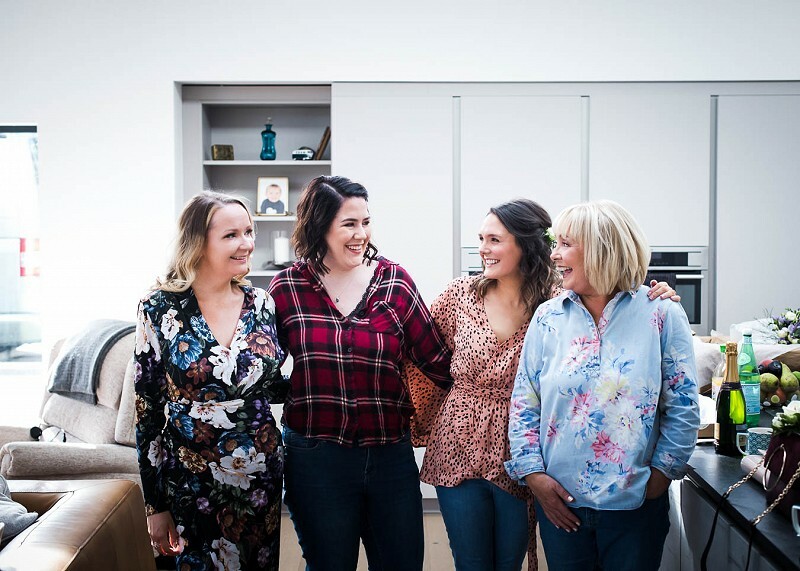 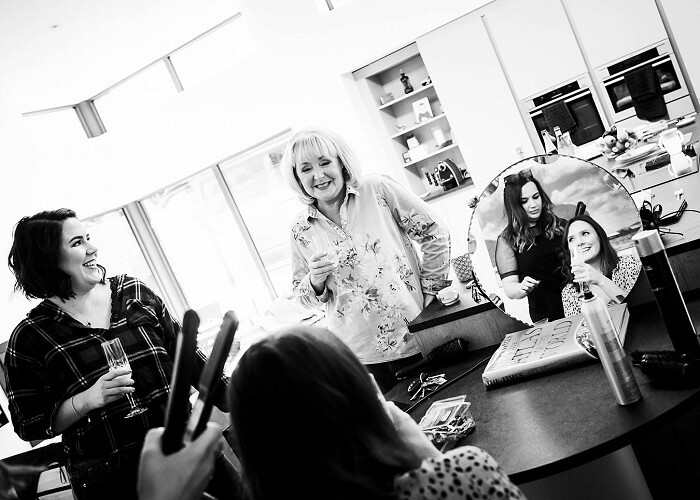 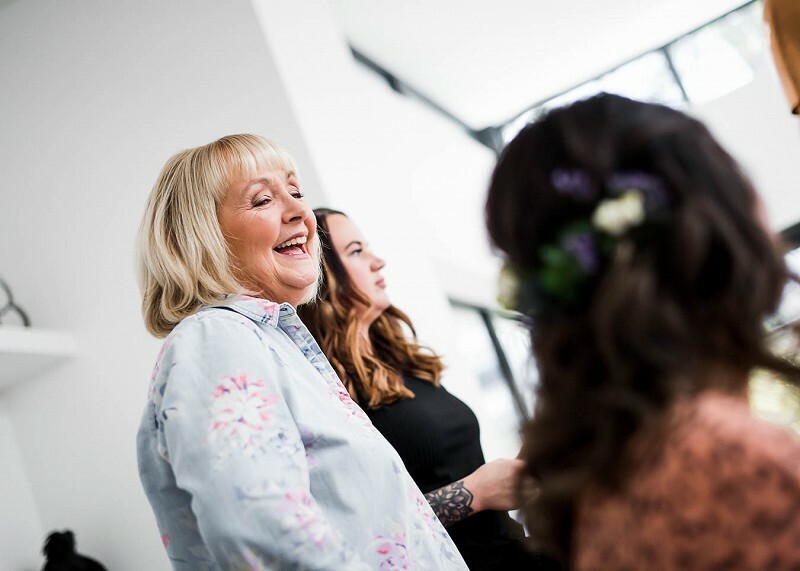 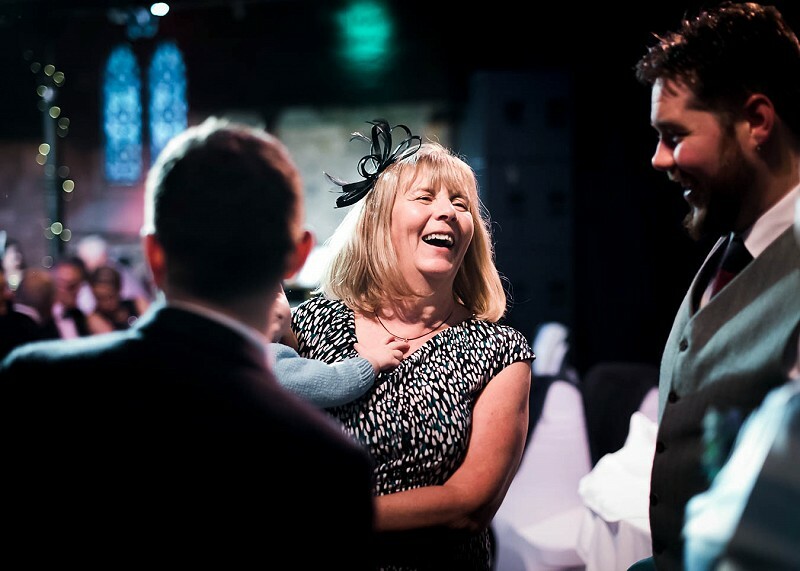 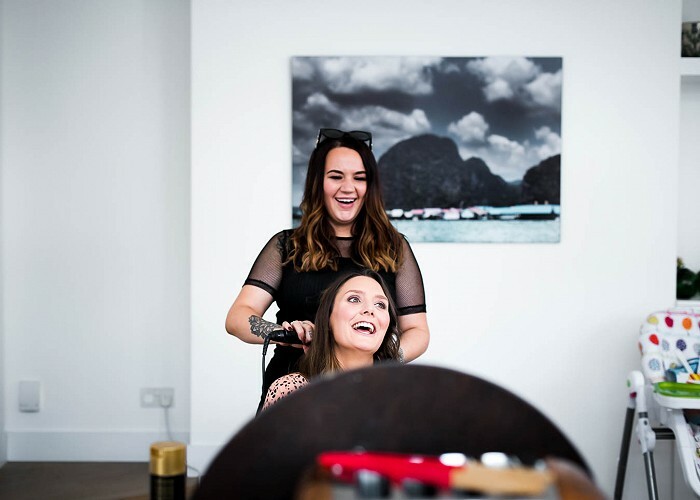 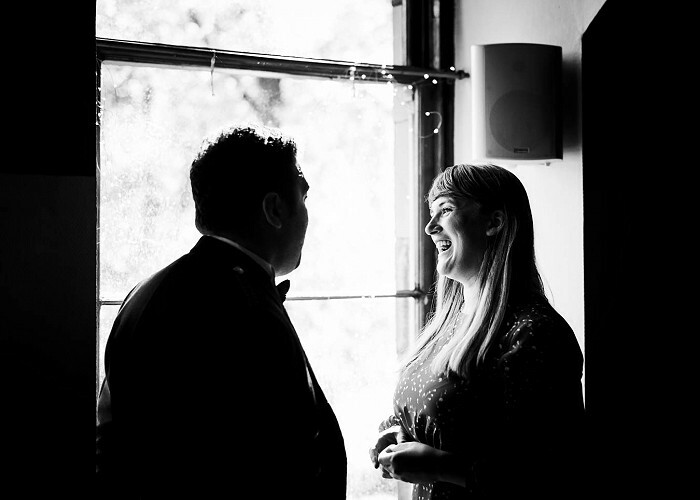 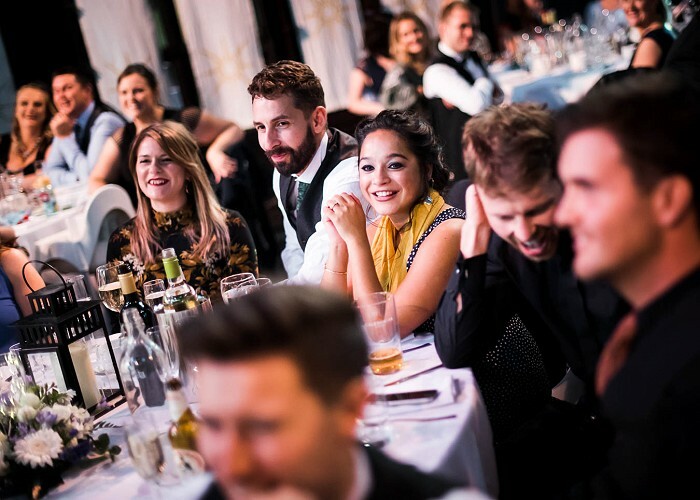 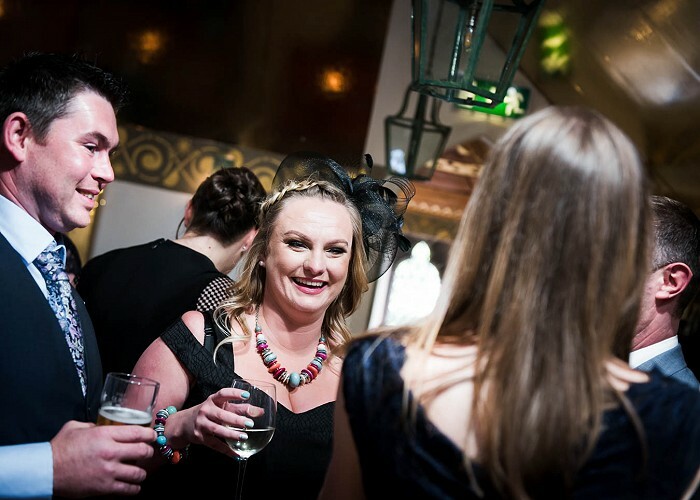 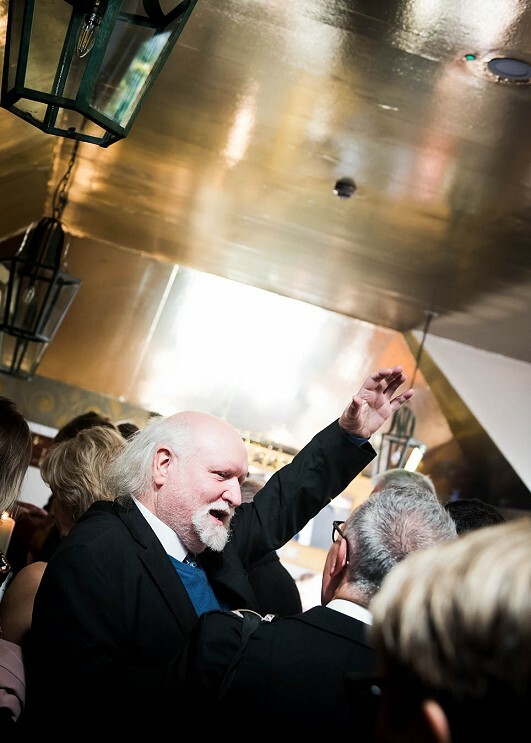 The loveliest of people, Jamie and Marianna organised a very chilled and fun wedding with little fuss - they just wanted a big party. 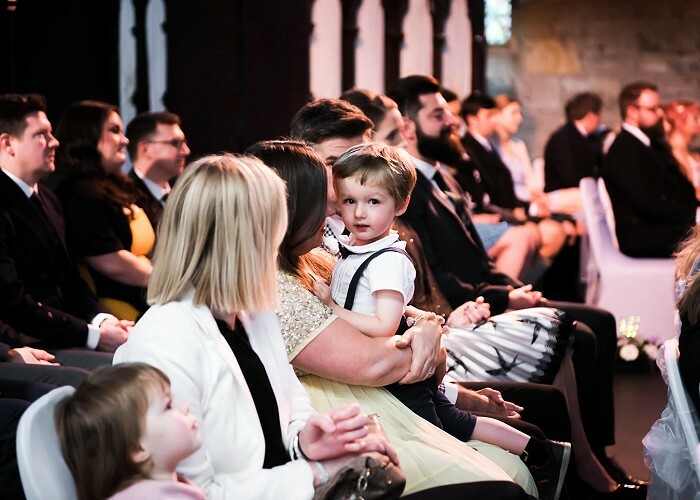 My kind of wedding! 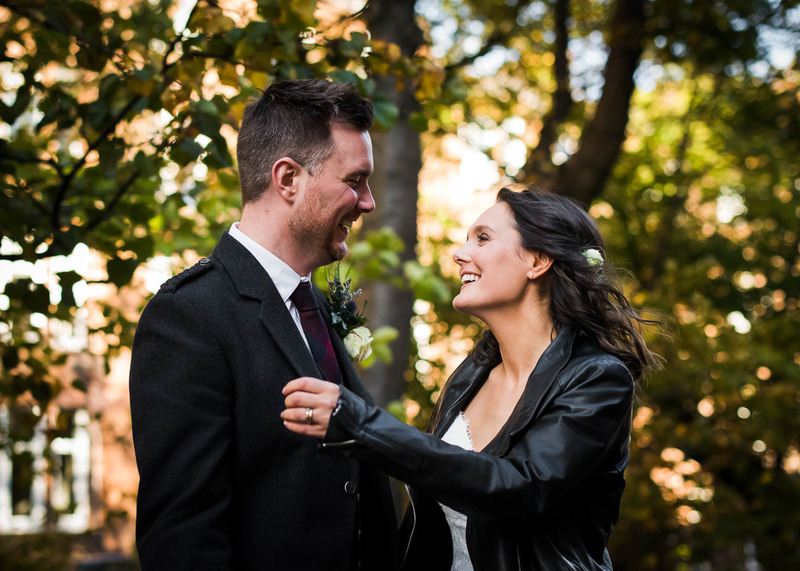 A top day and I was so happy to have been asked along to take the photos. 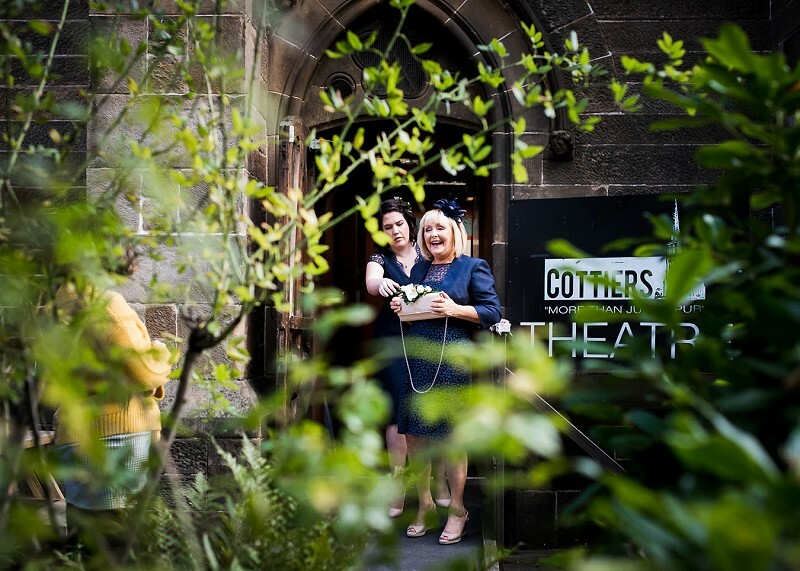 Cottiers Theatre makes for a dramatic wedding venue and is great to work in, and I love getting out for a wee stroll around the west end to get some couples photos. 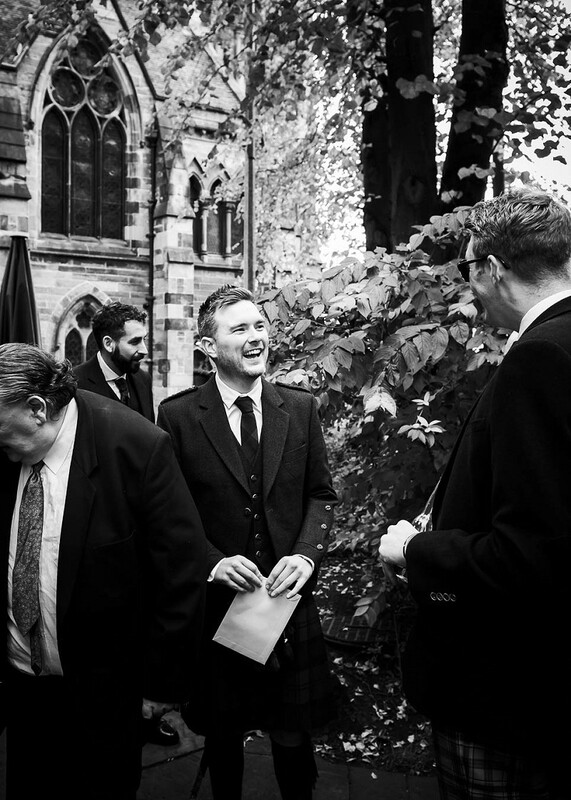 Braw braw braw.